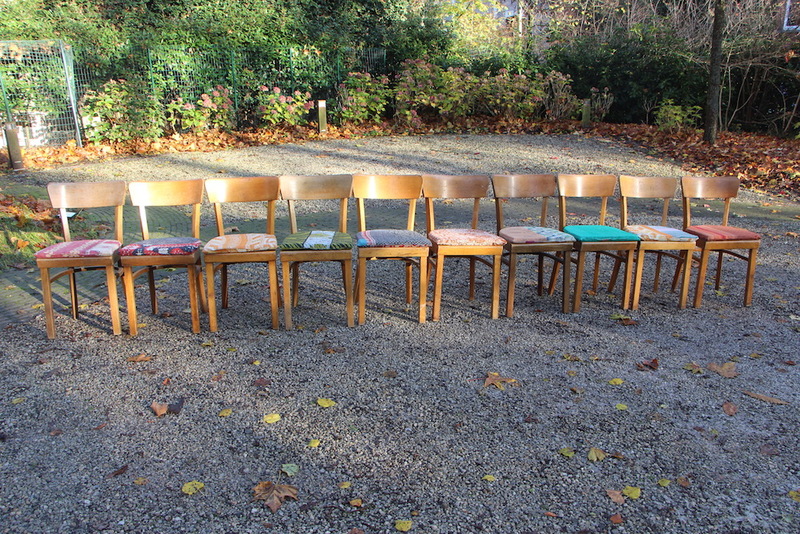 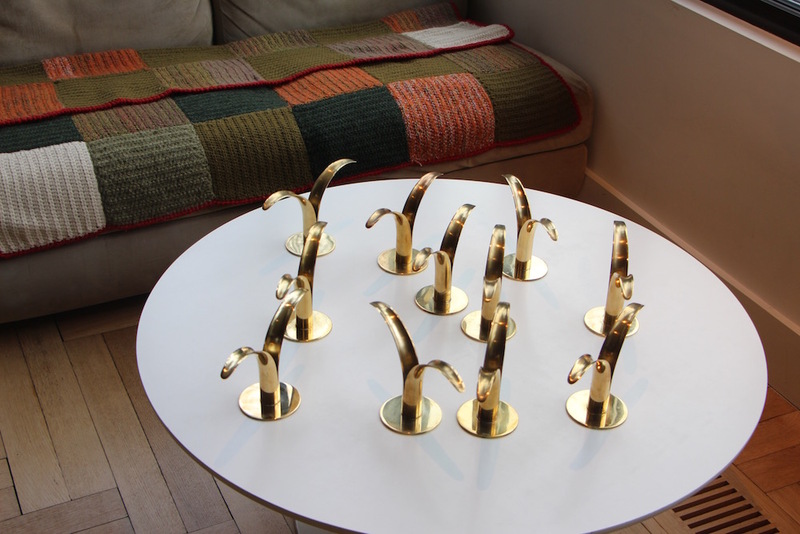 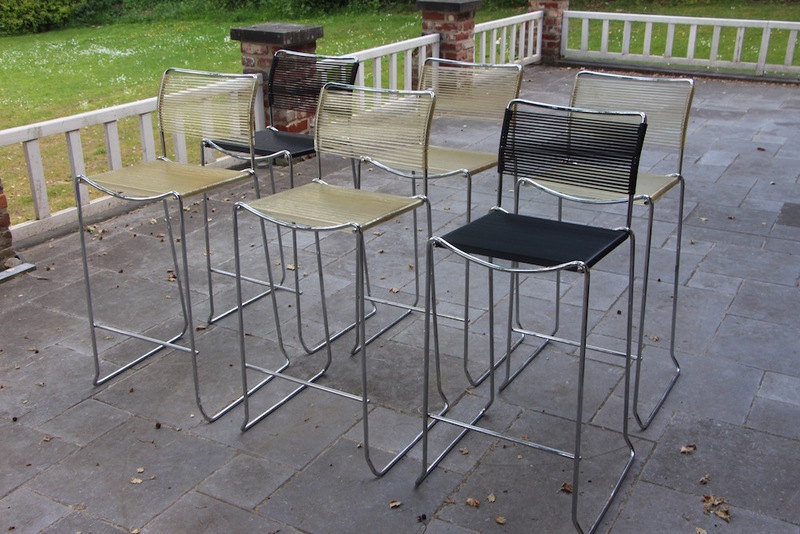 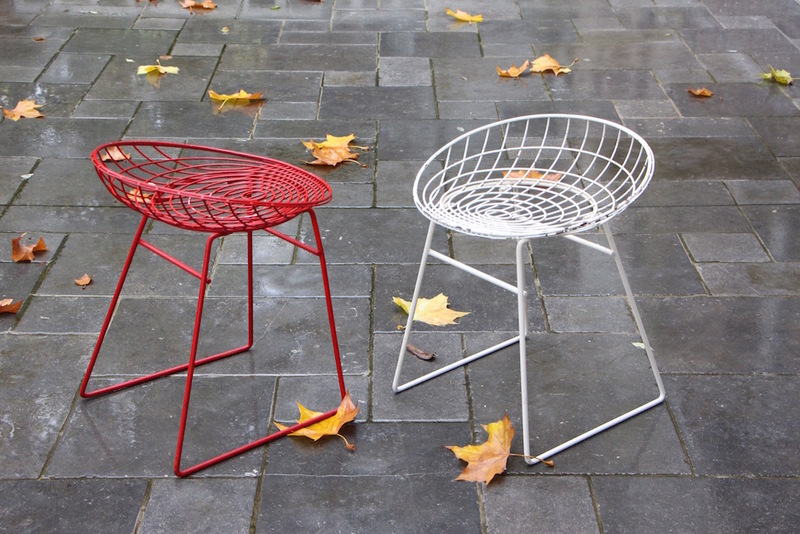 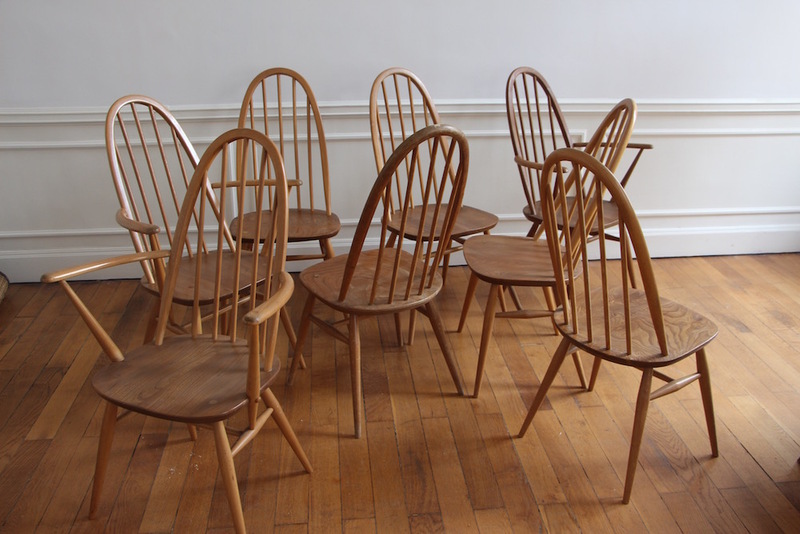 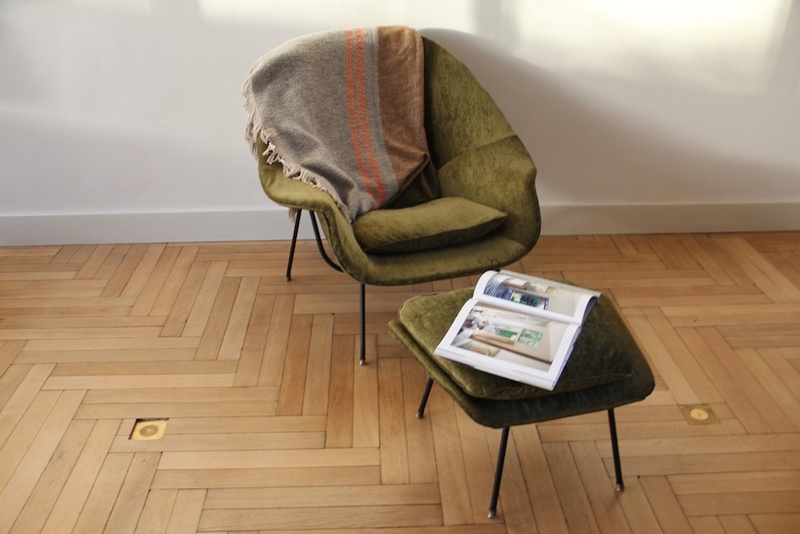 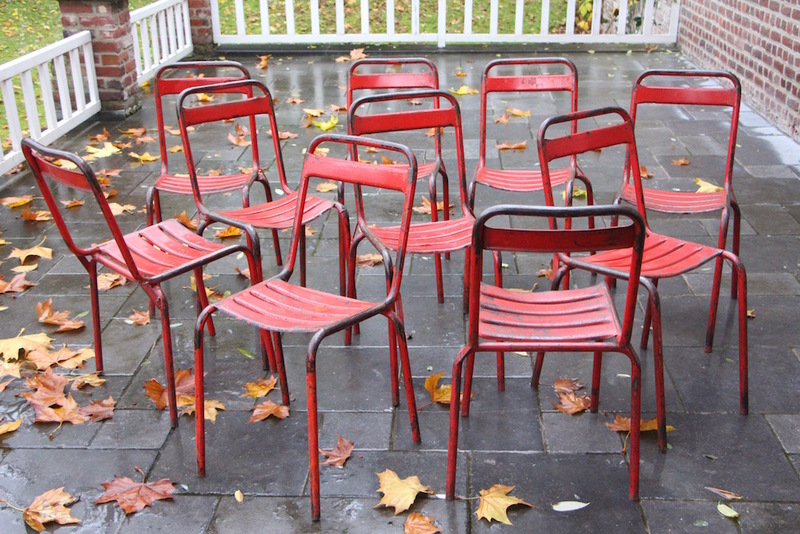 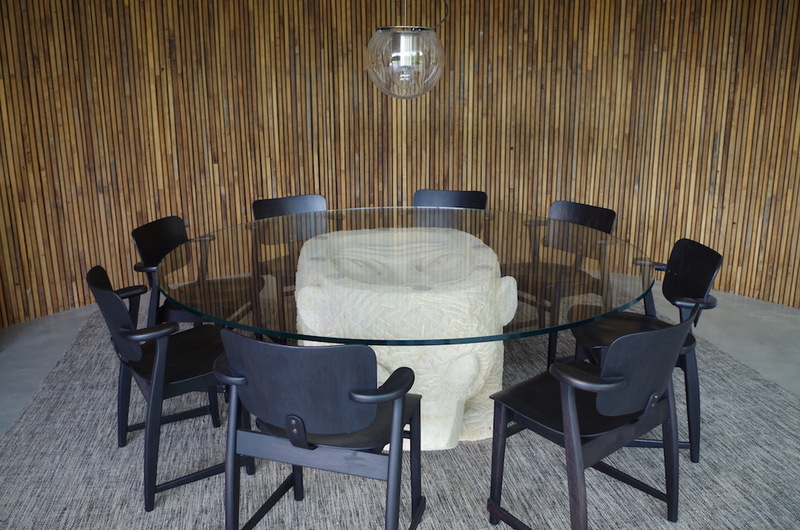 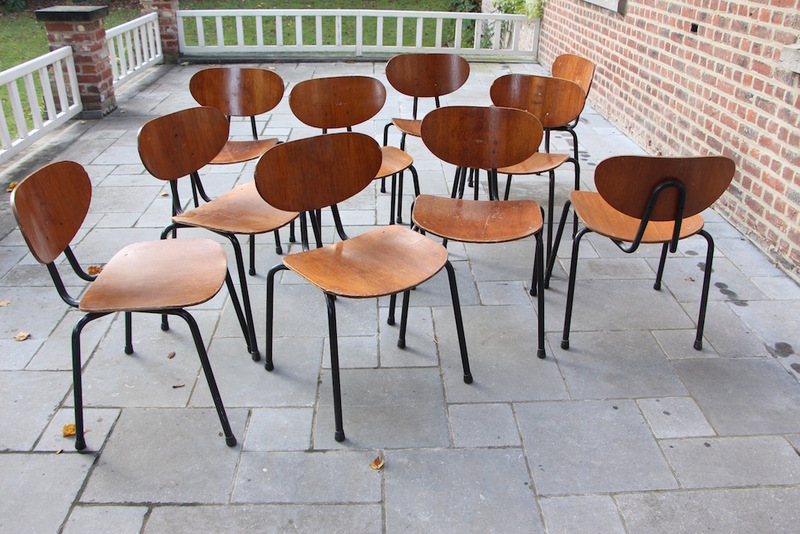 Chairs designed by Eames, Panton, Saarinen, Bertoia, Jacobsen, Knoll, Perriand, Thonet and many others. 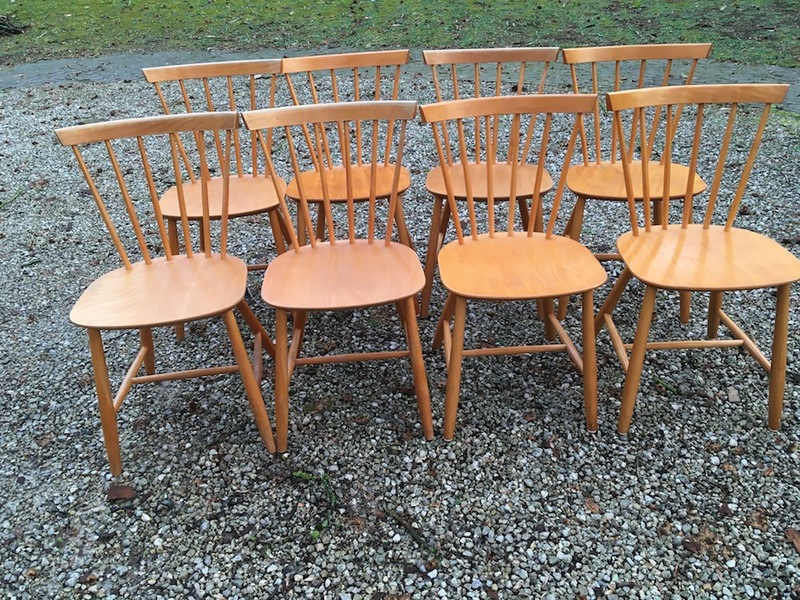 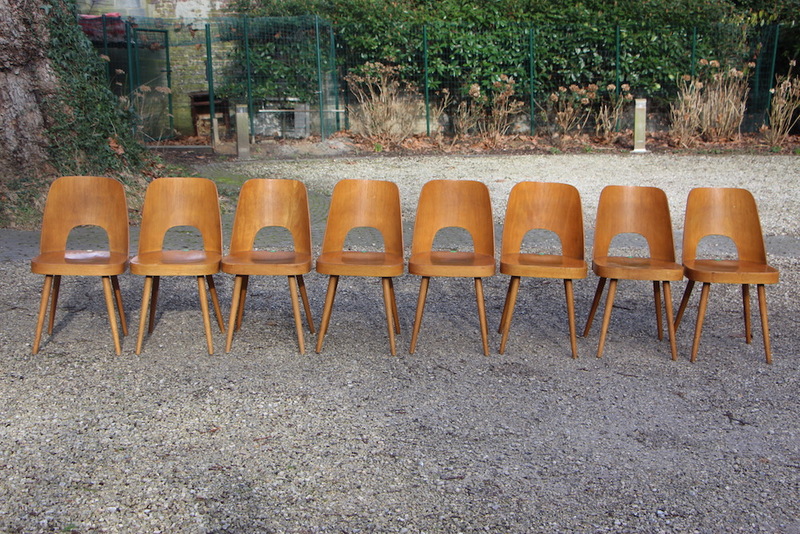 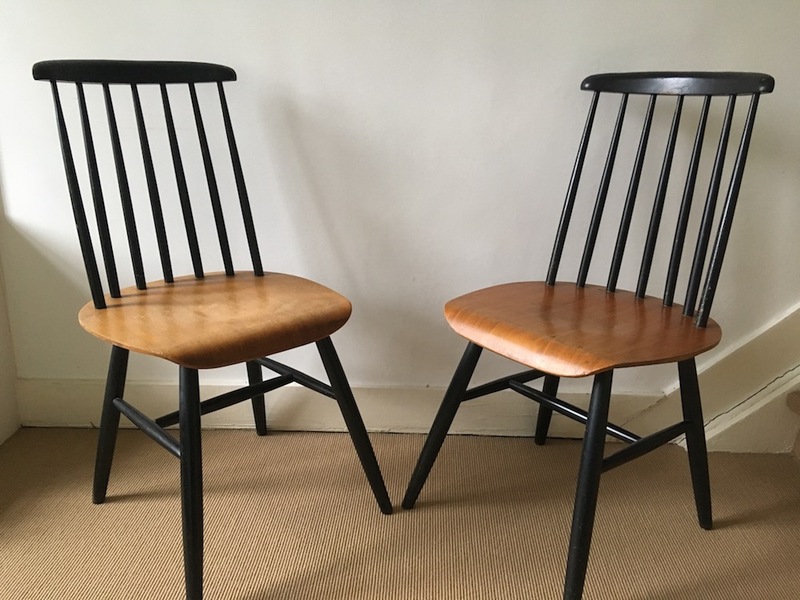 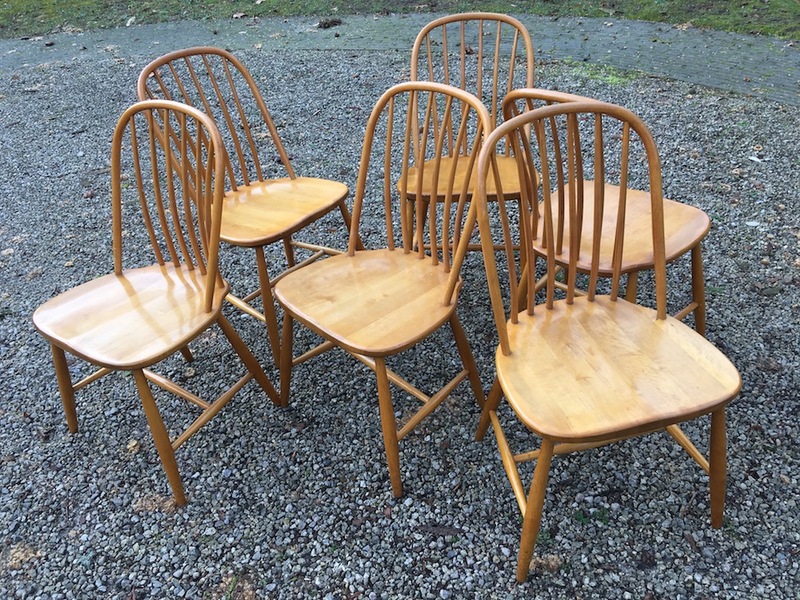 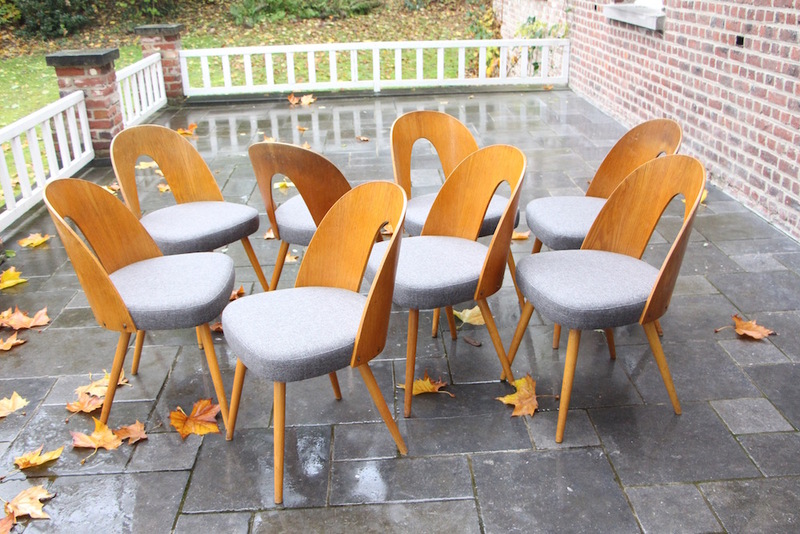 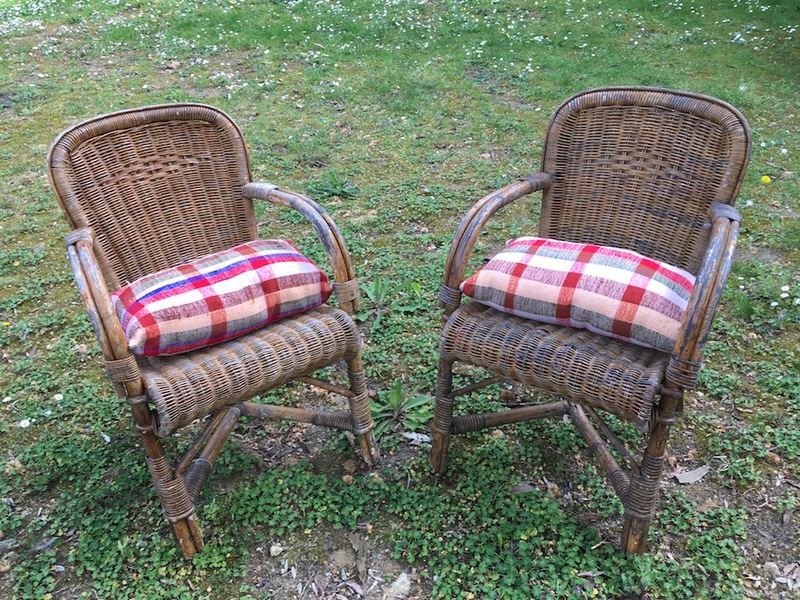 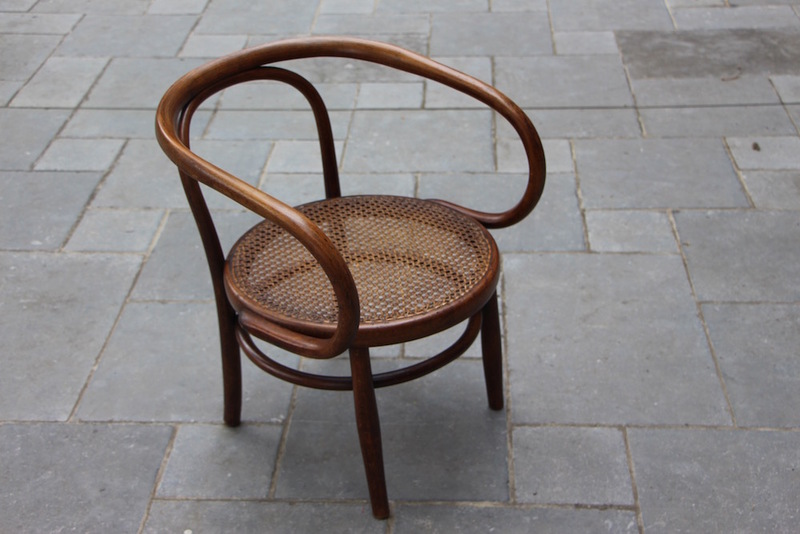 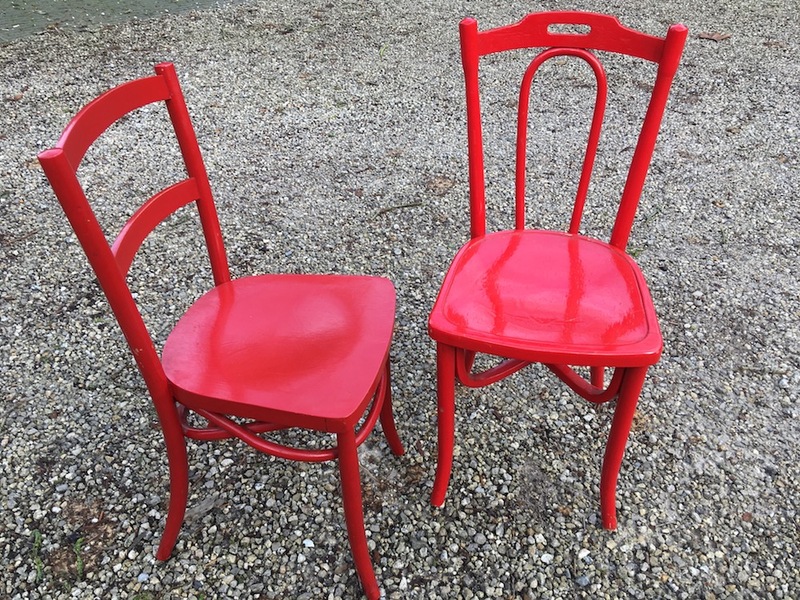 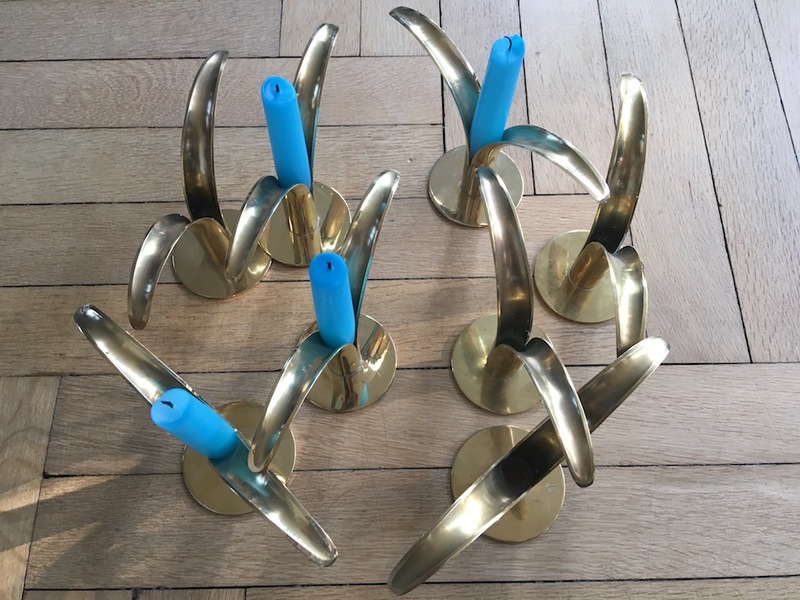 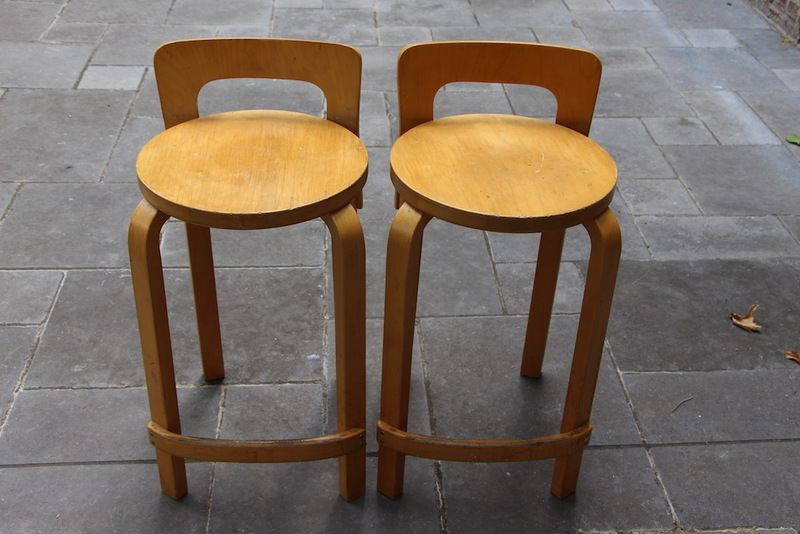 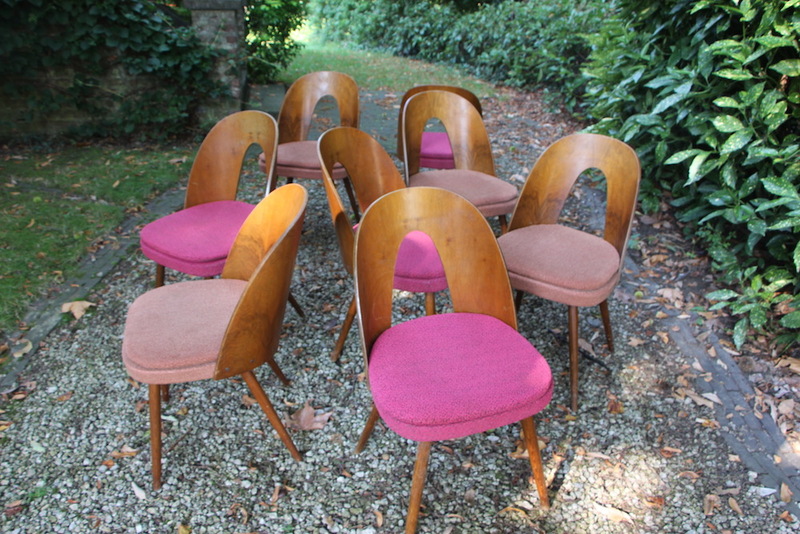 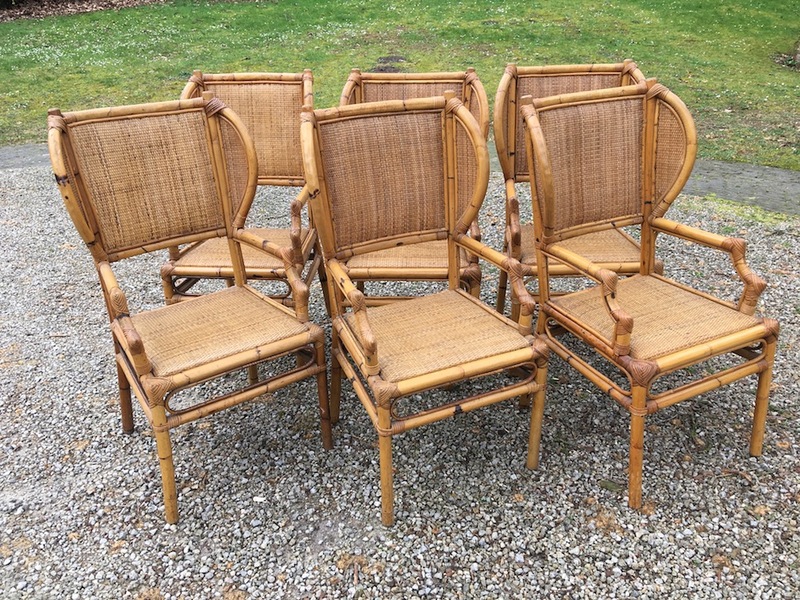 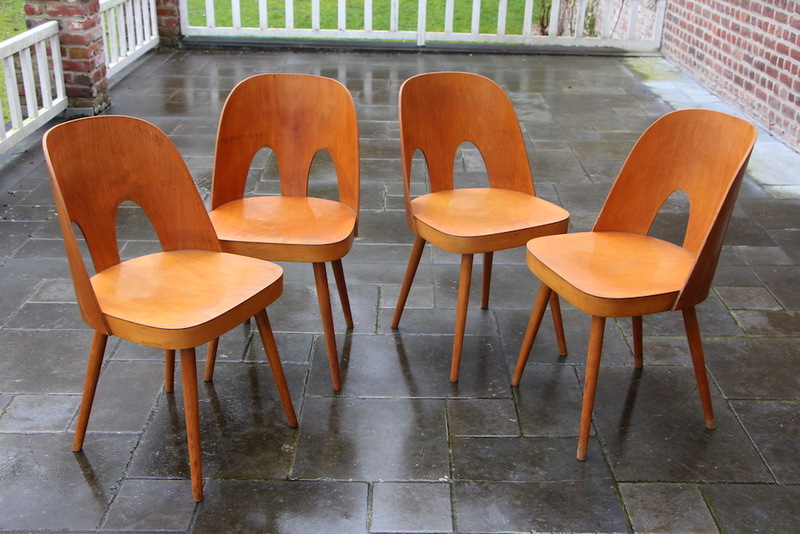 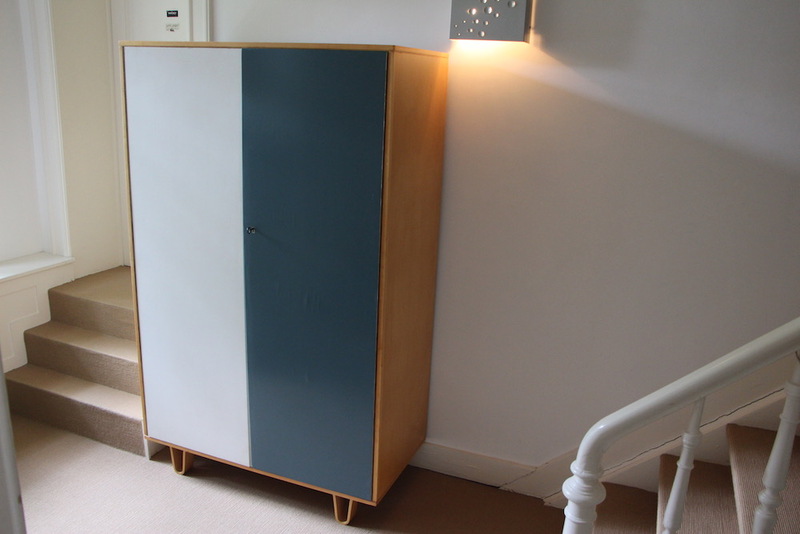 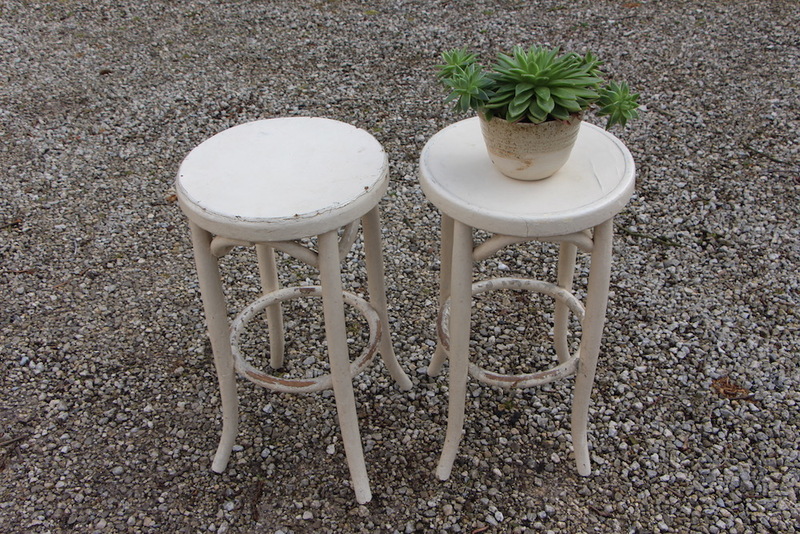 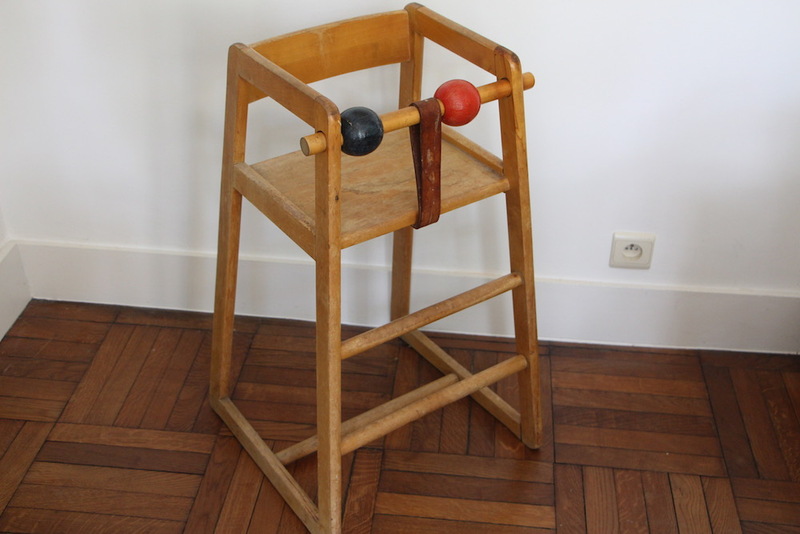 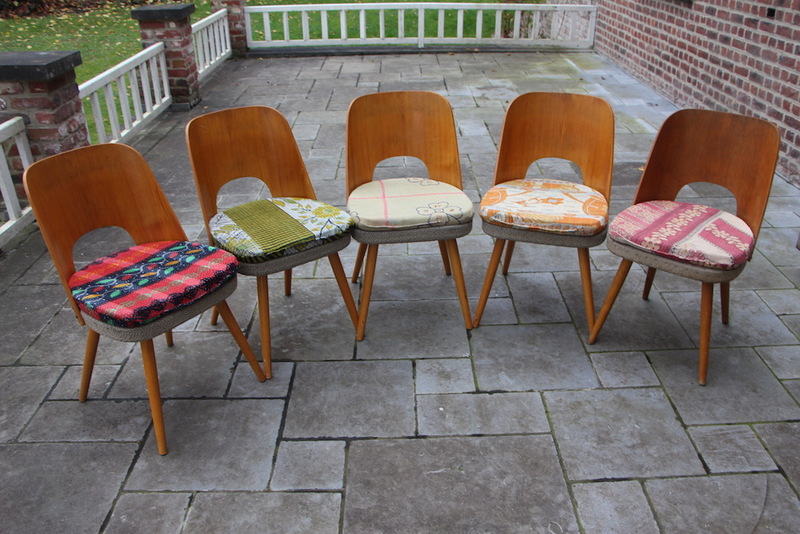 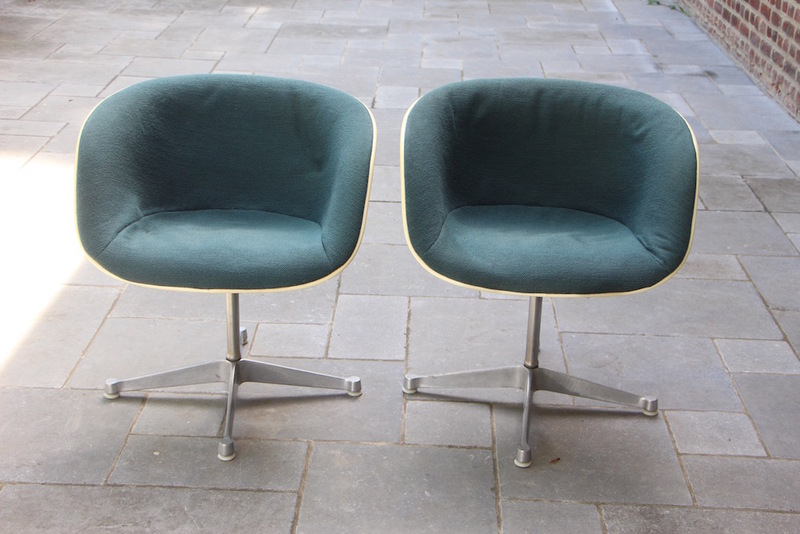 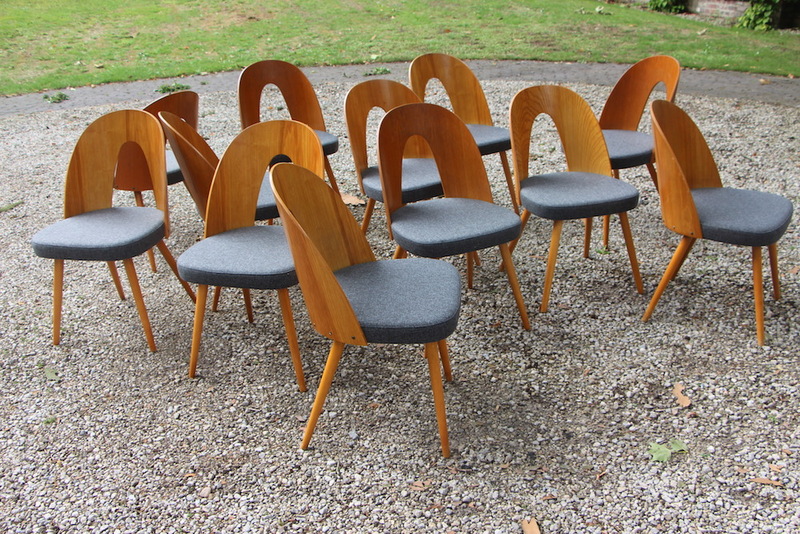 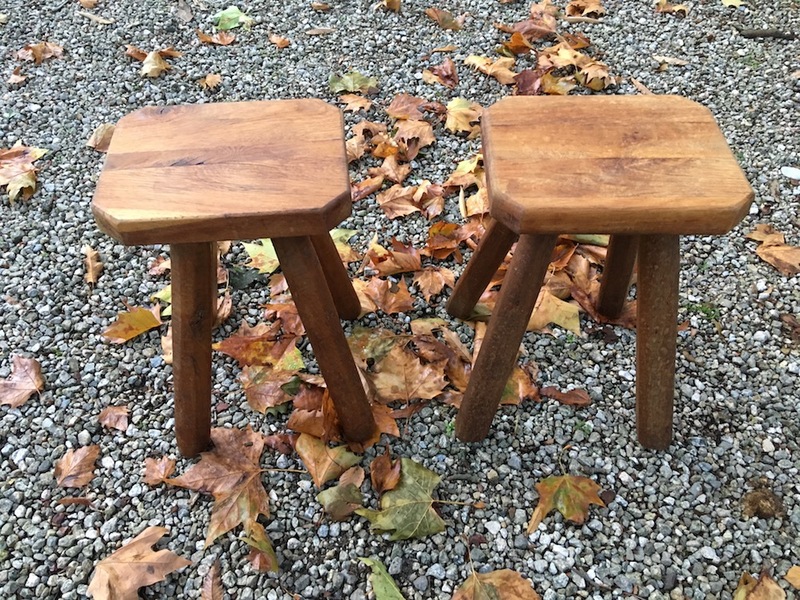 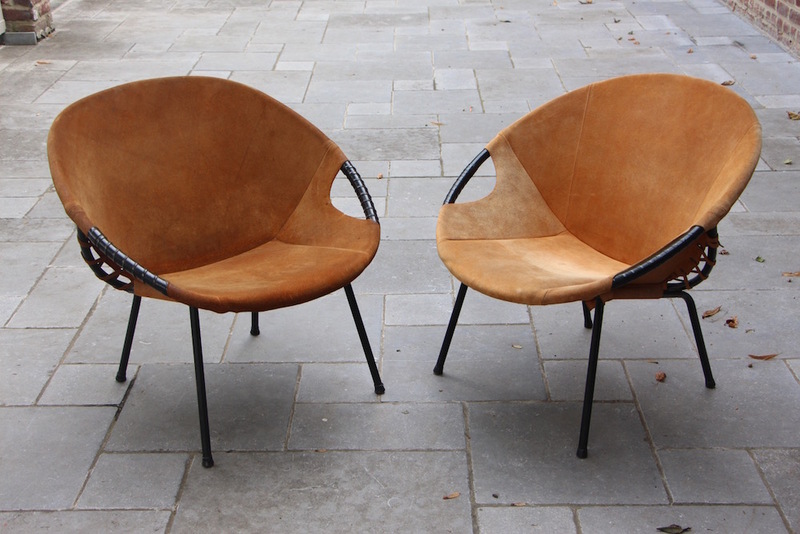 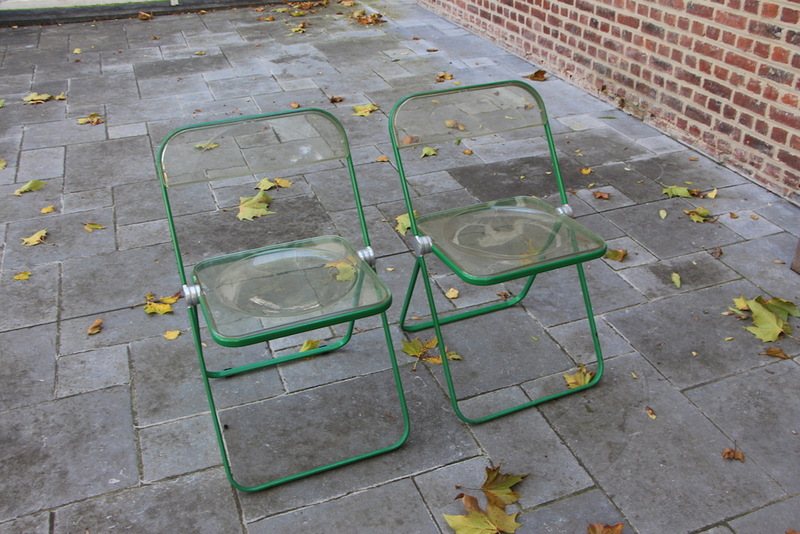 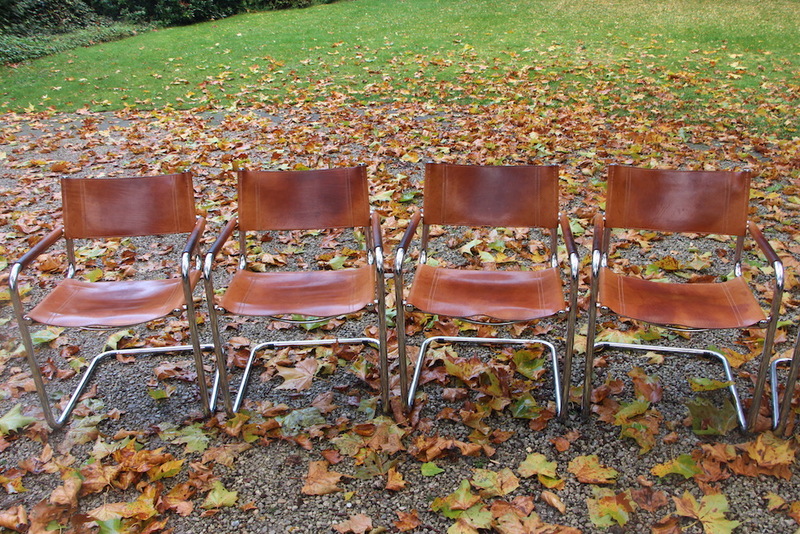 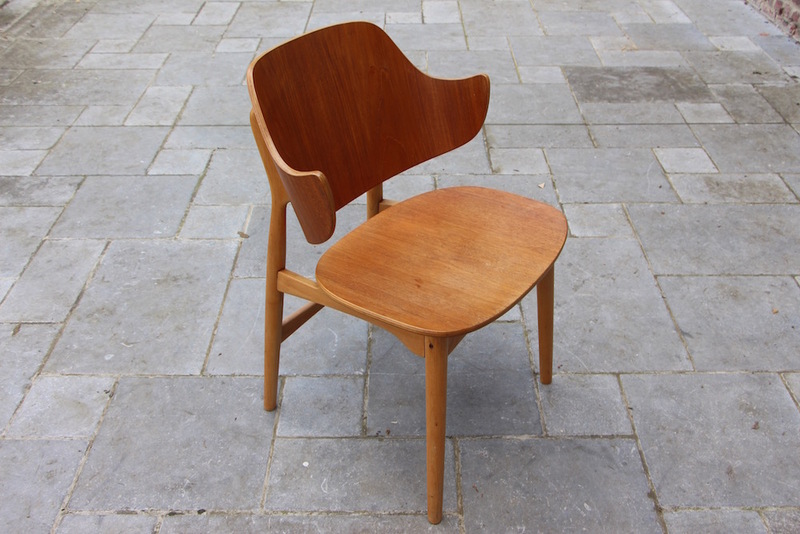 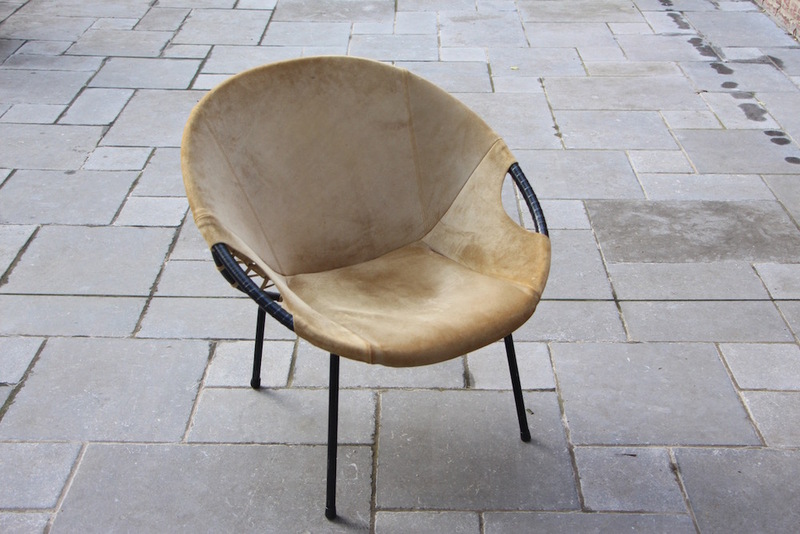 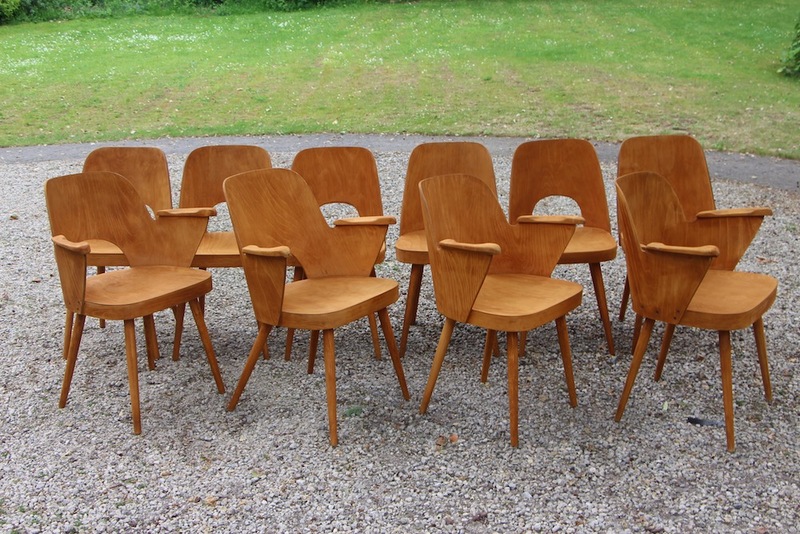 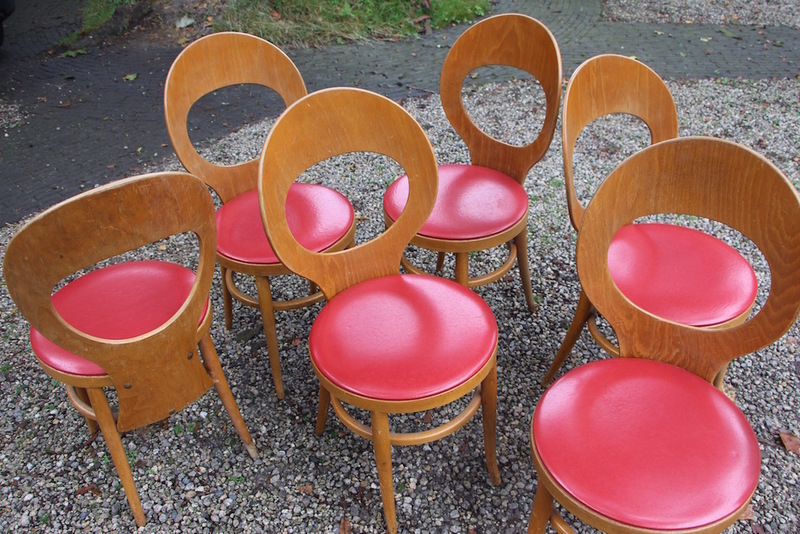 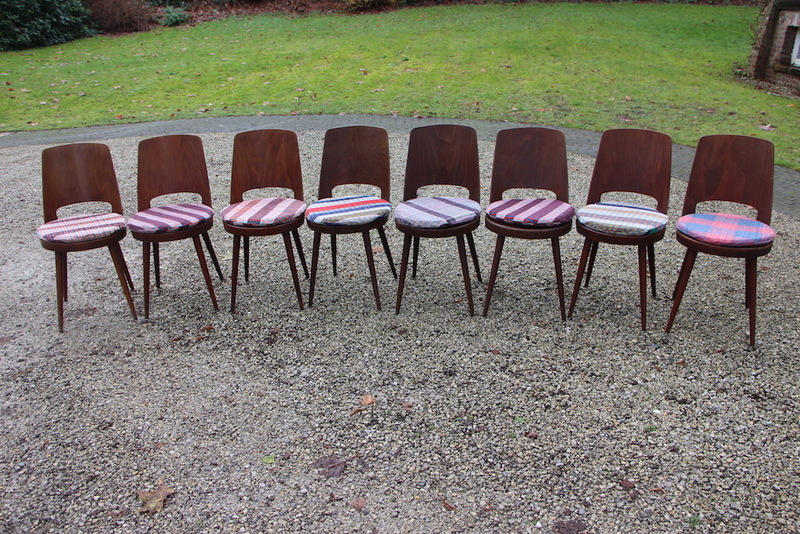 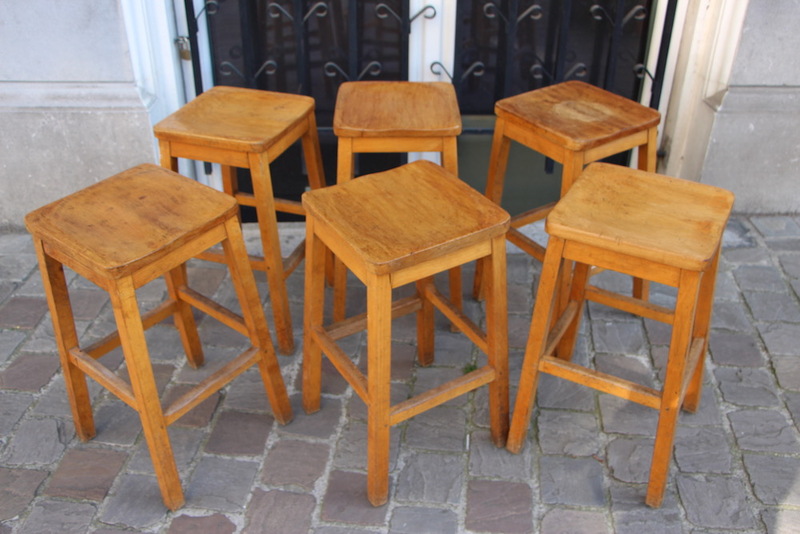 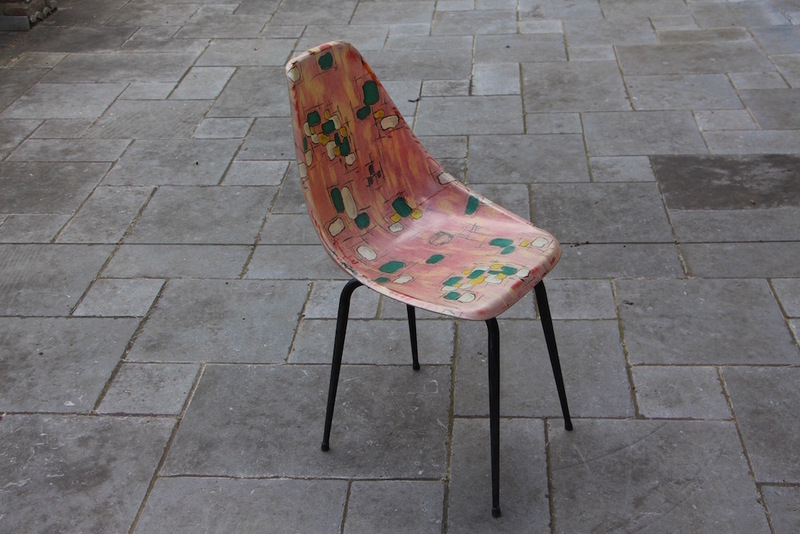 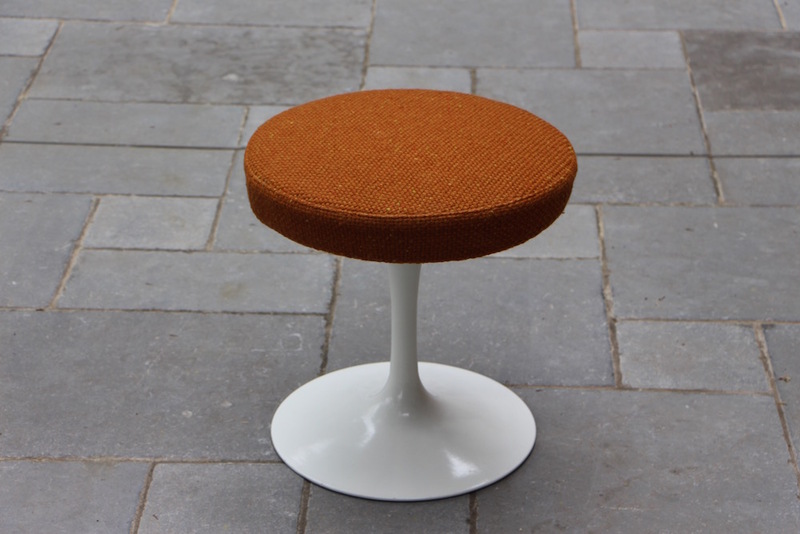 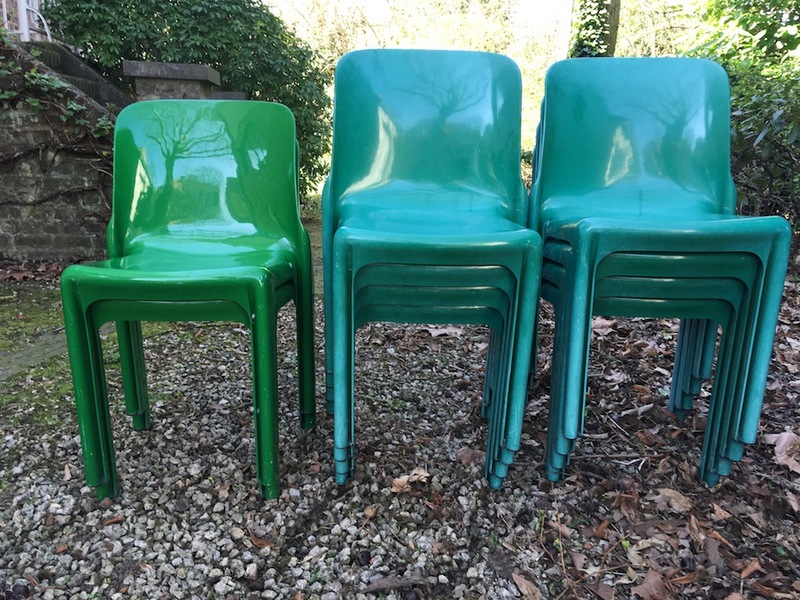 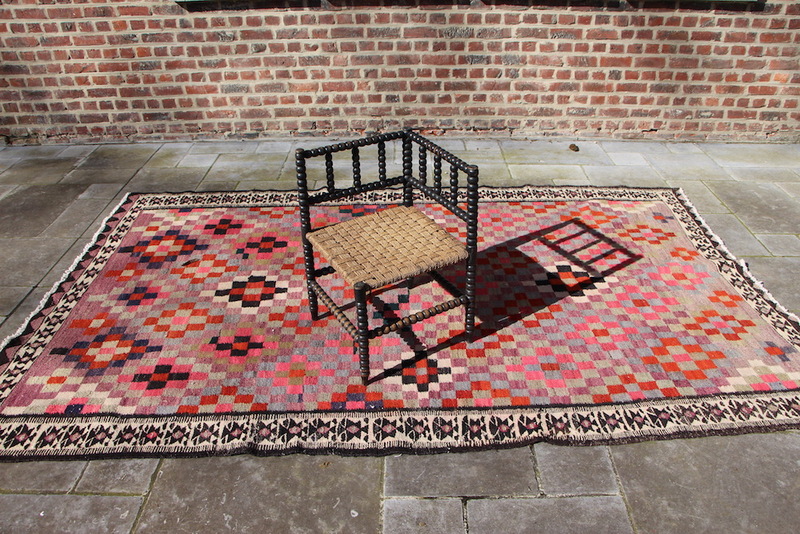 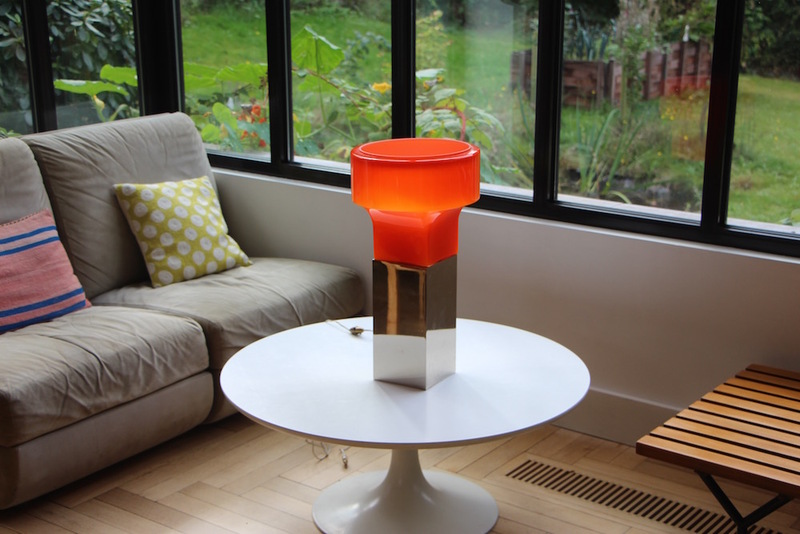 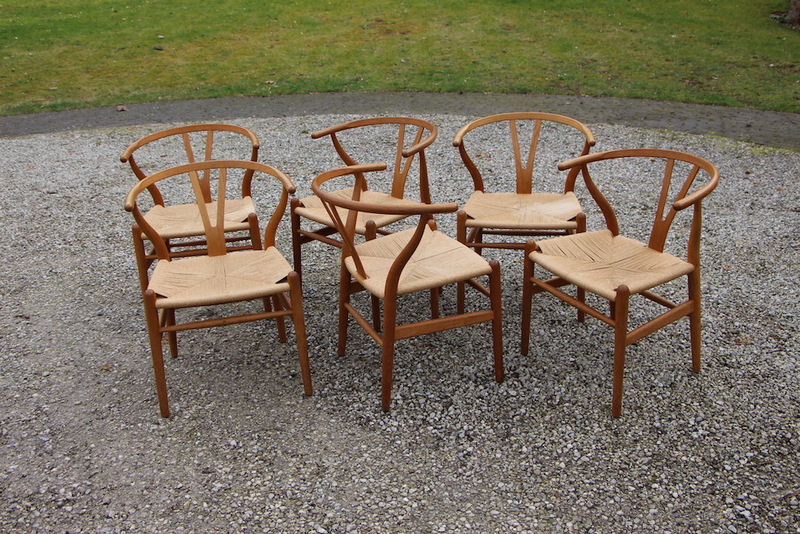 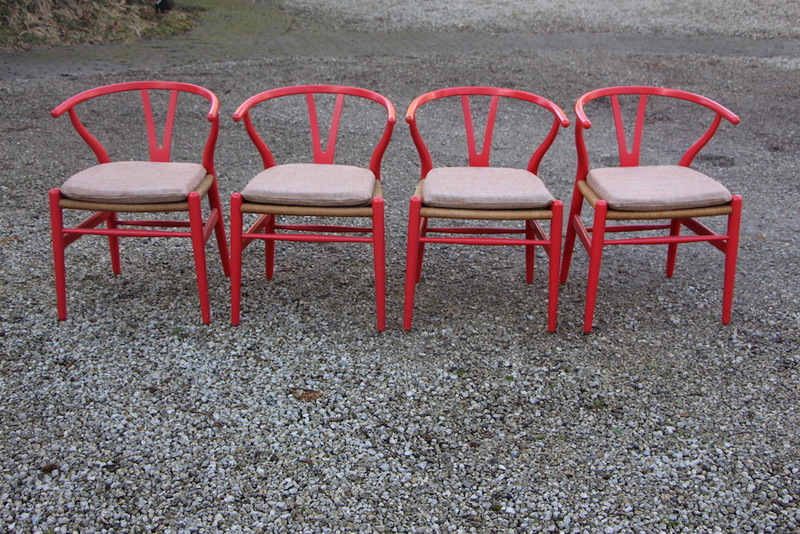 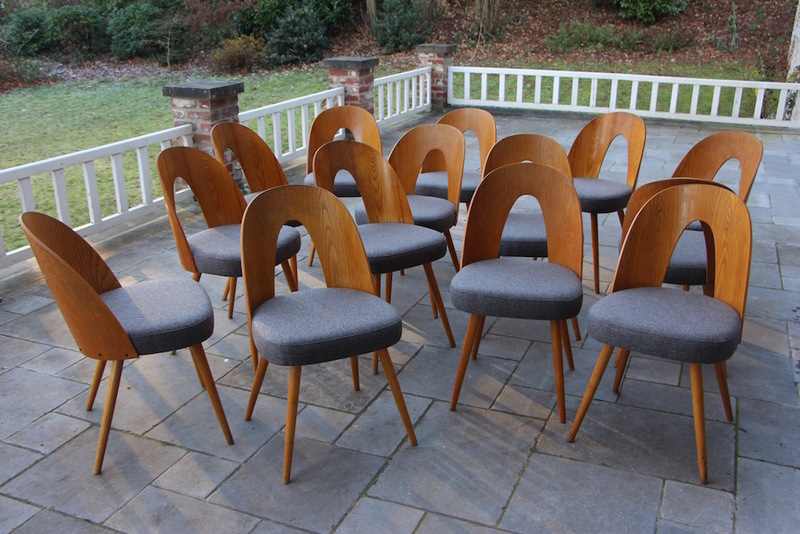 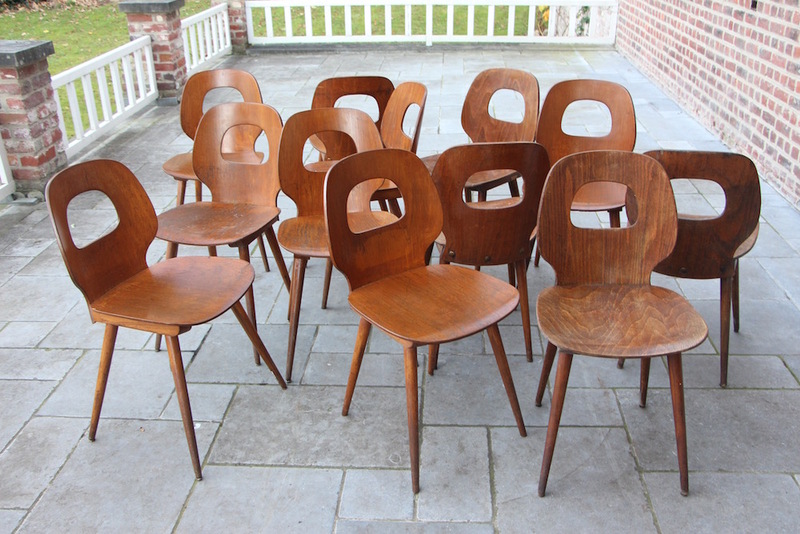 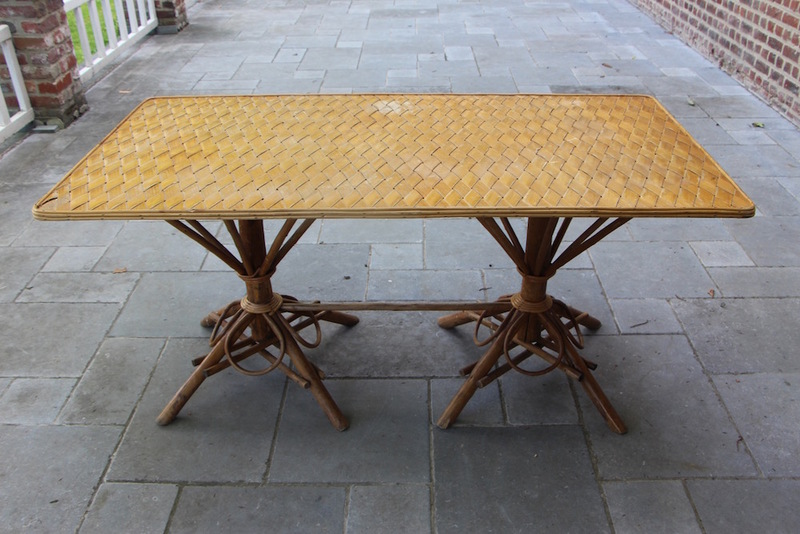 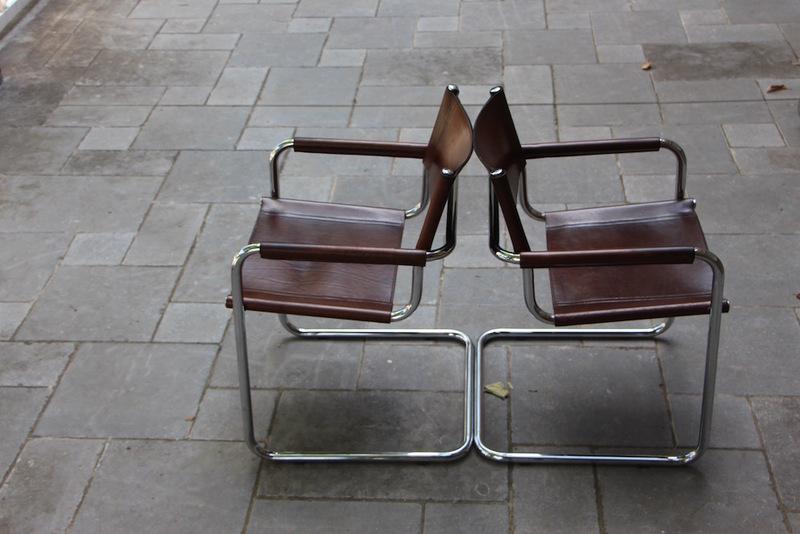 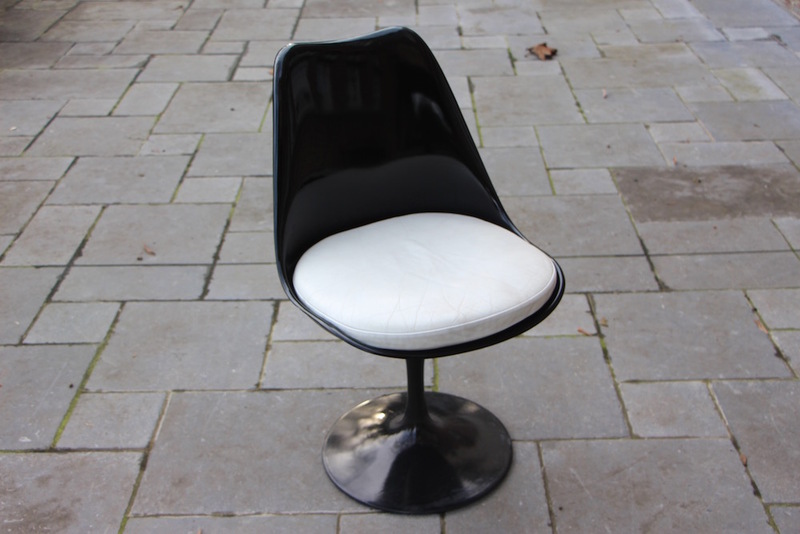 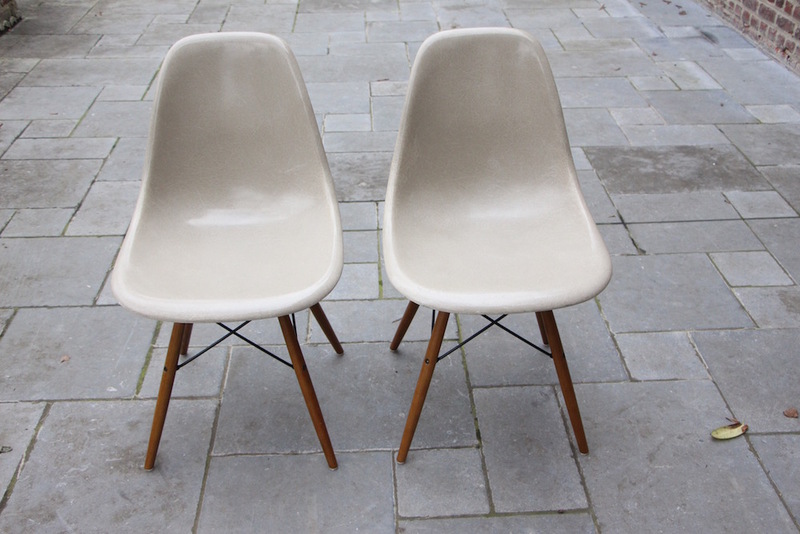 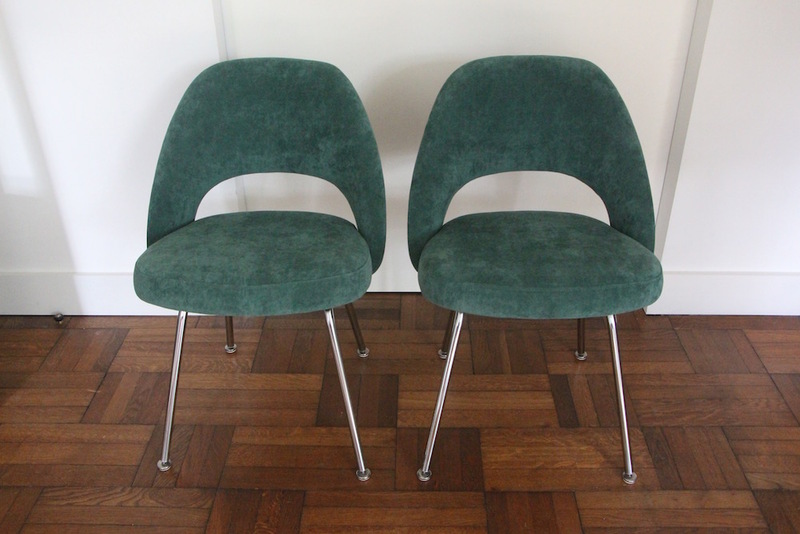 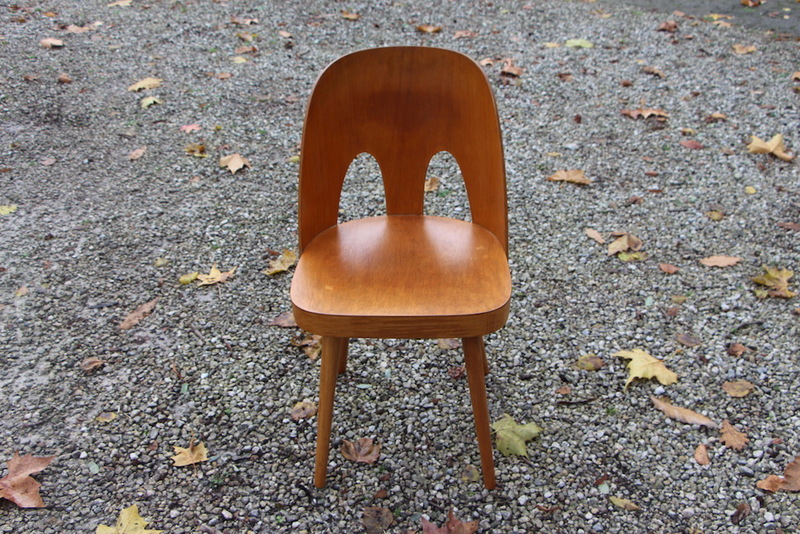 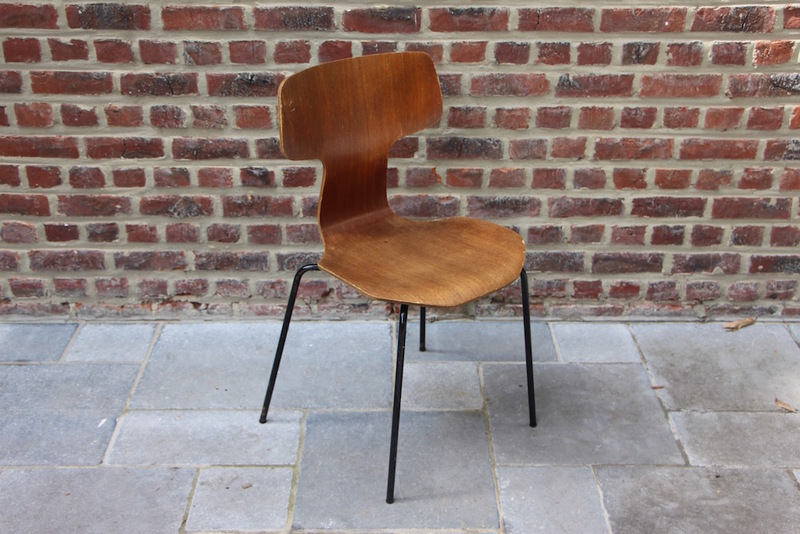 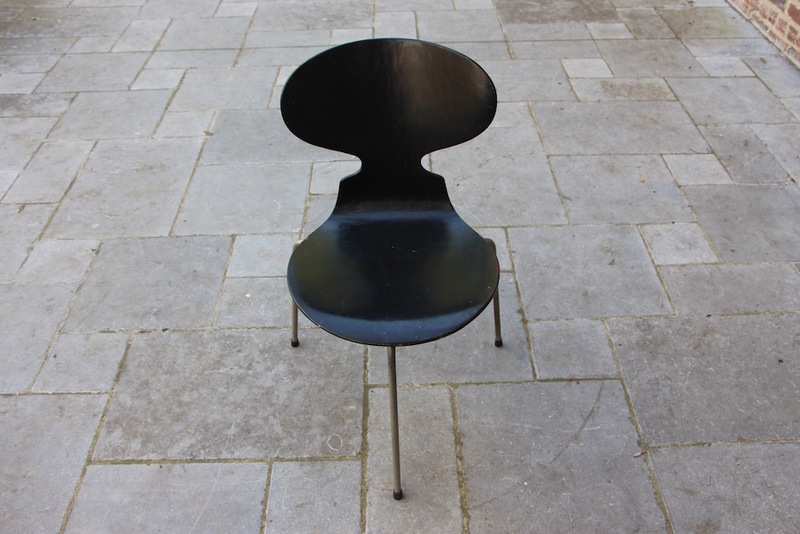 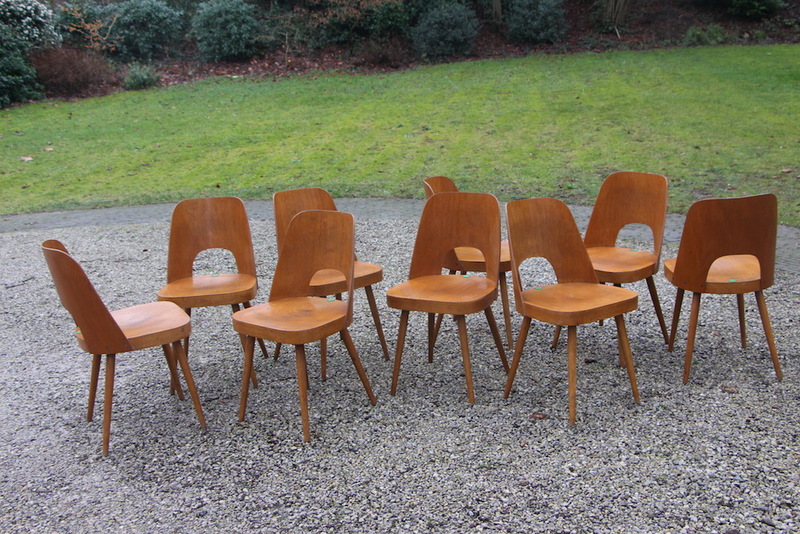 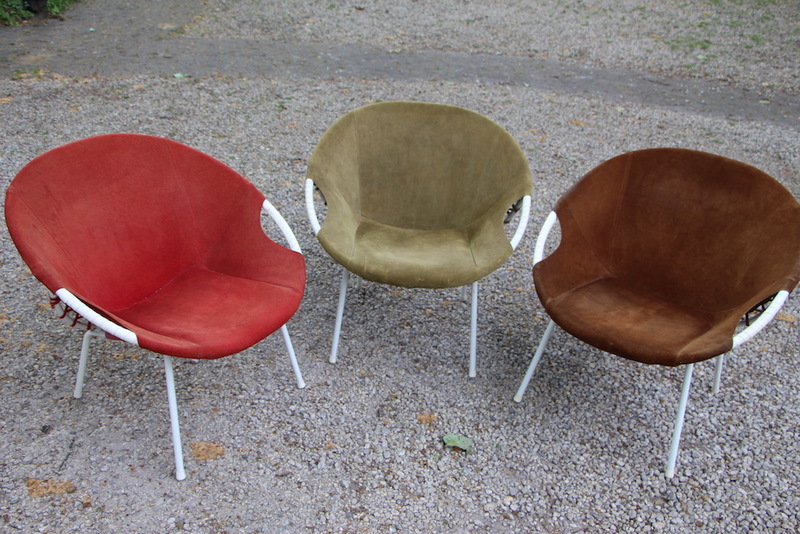 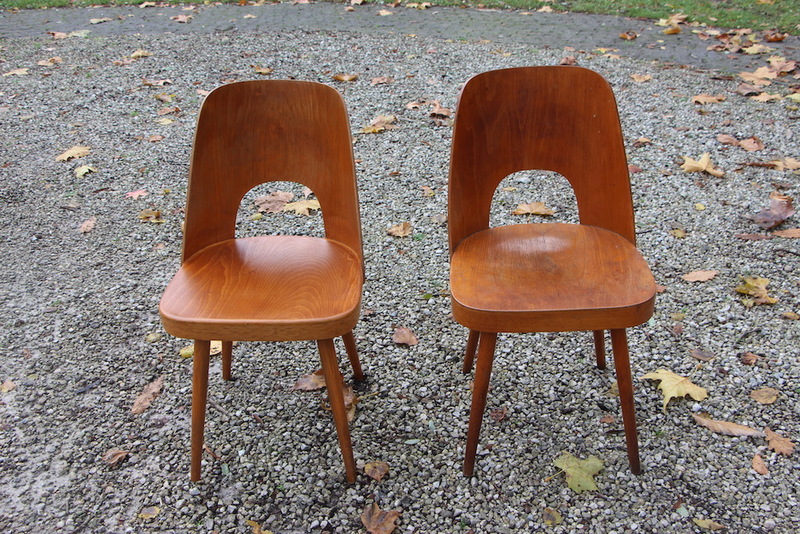 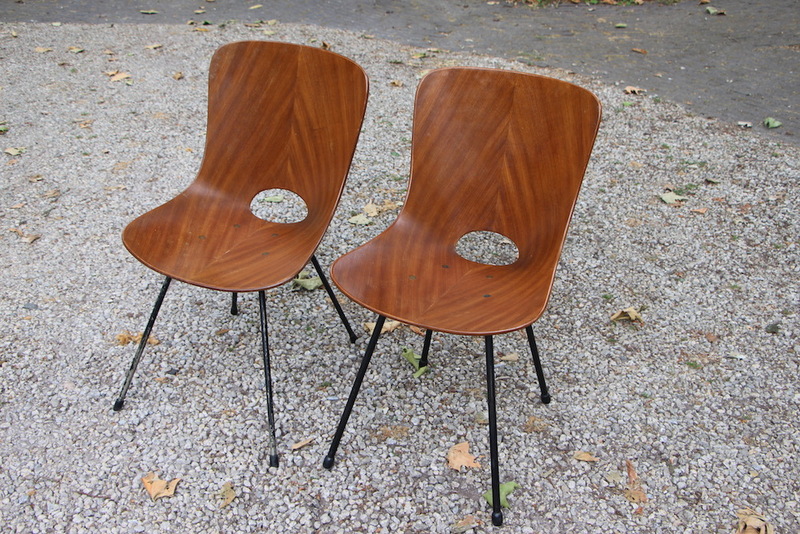 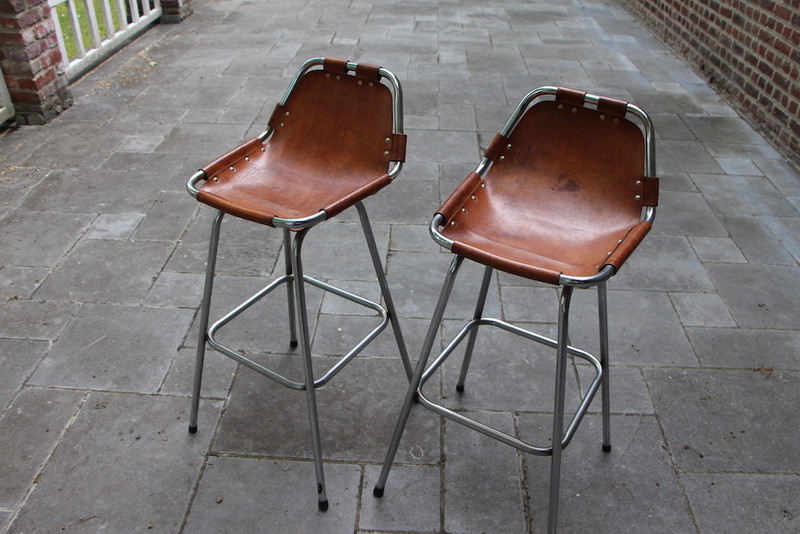 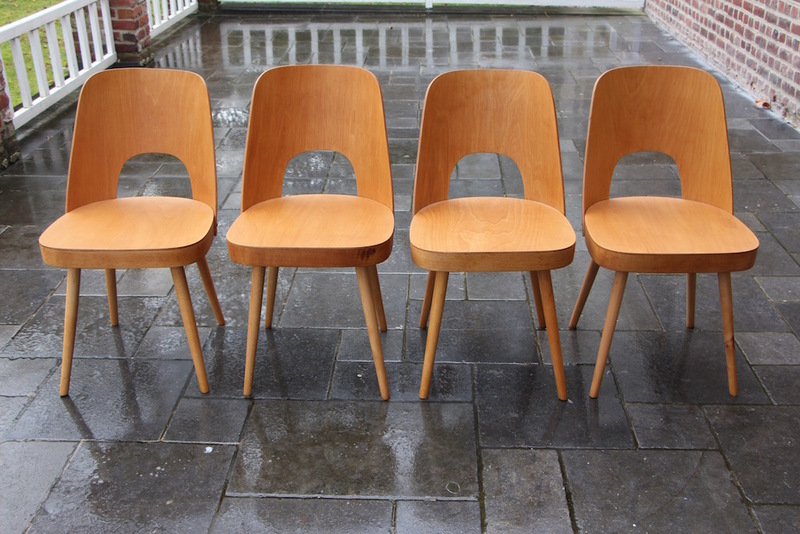 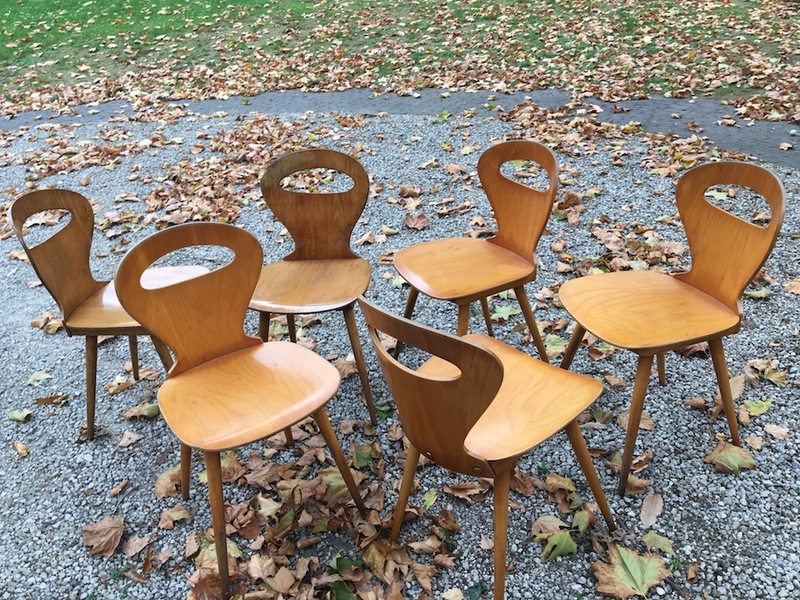 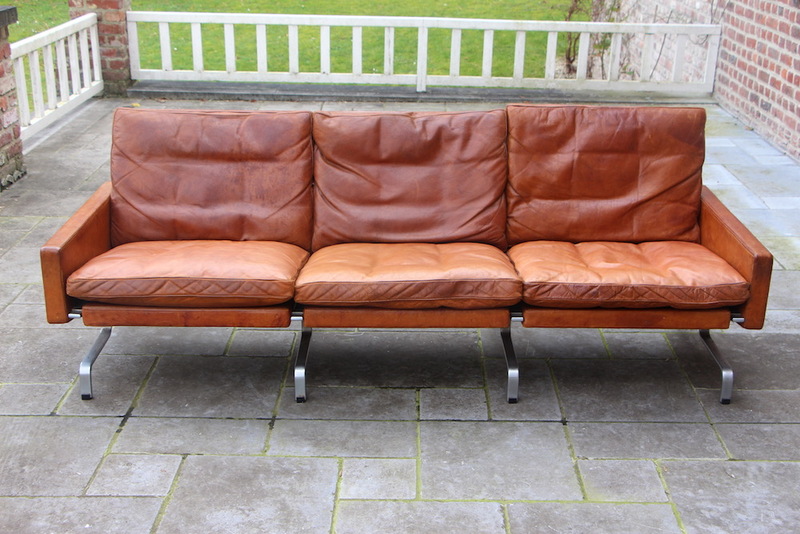 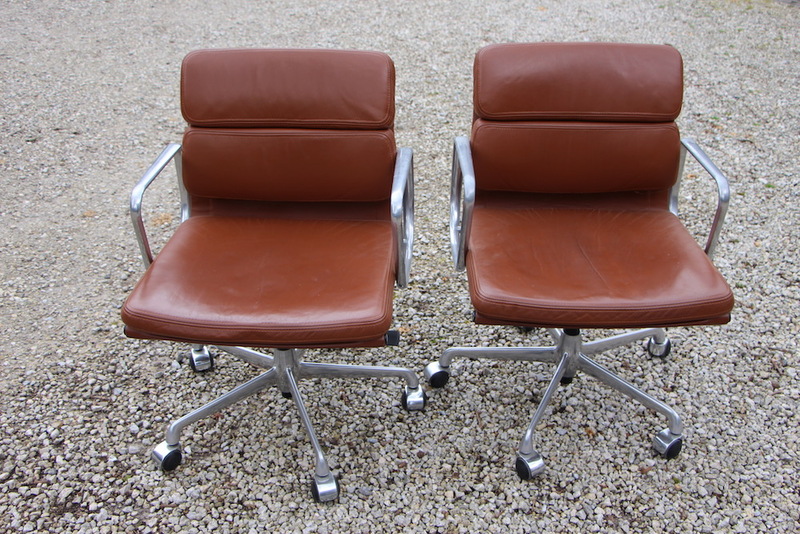 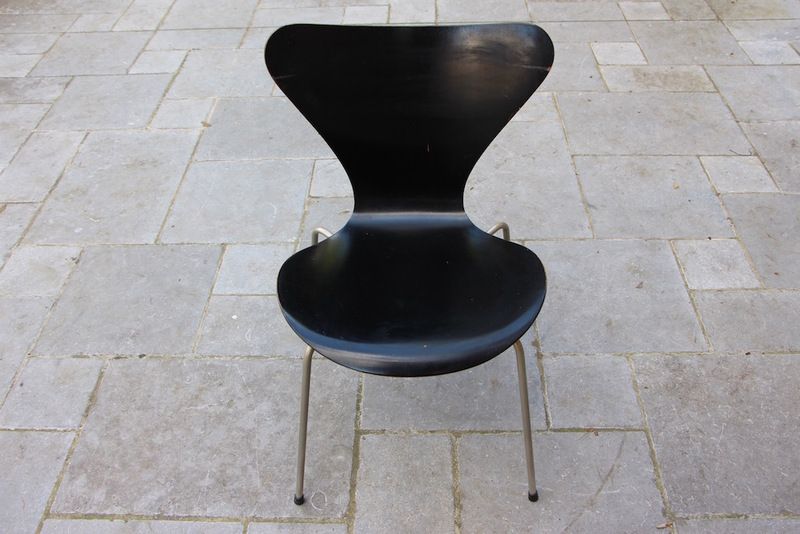 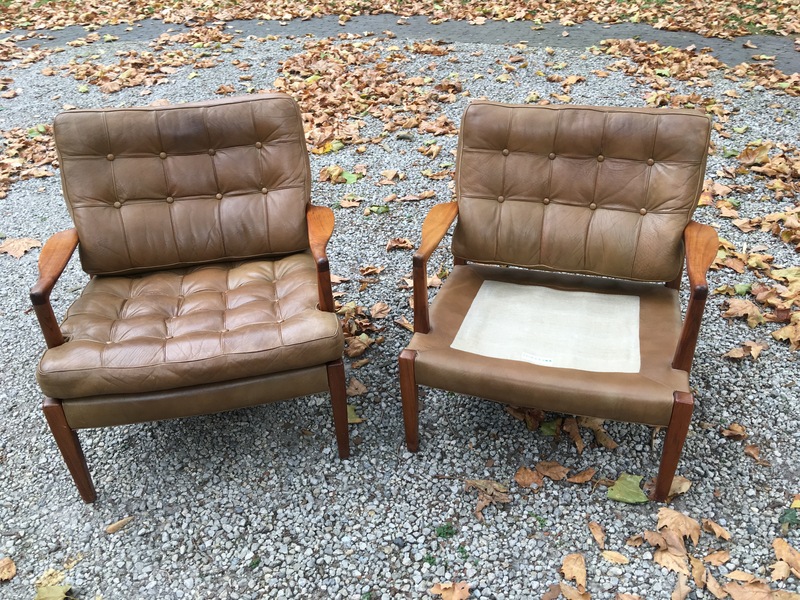 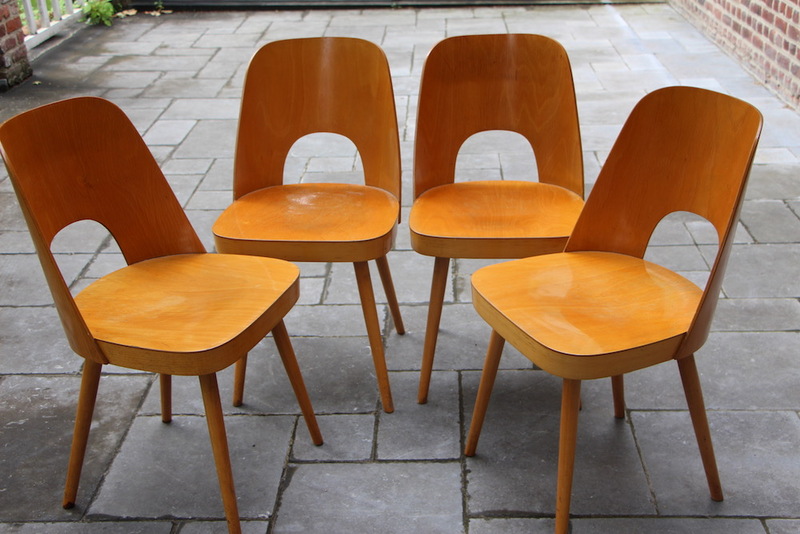 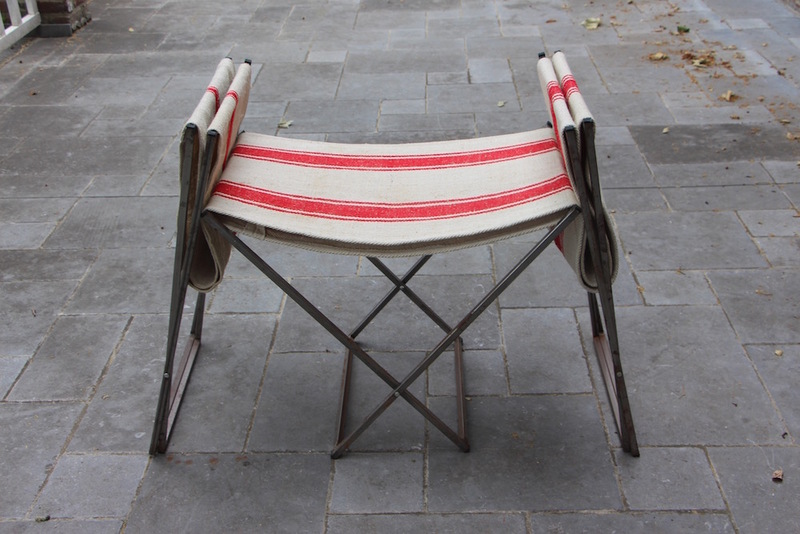 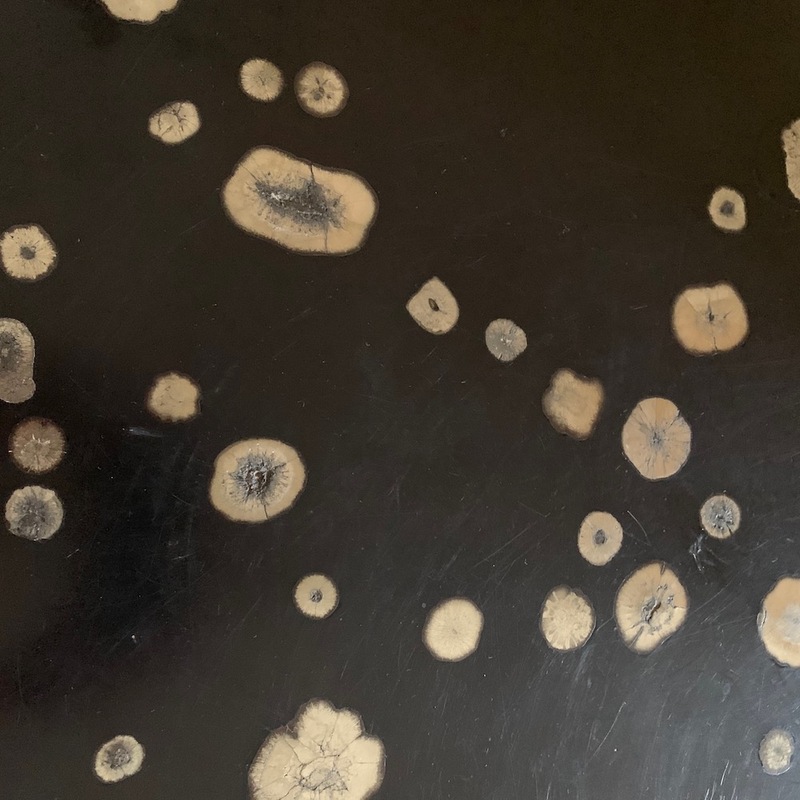 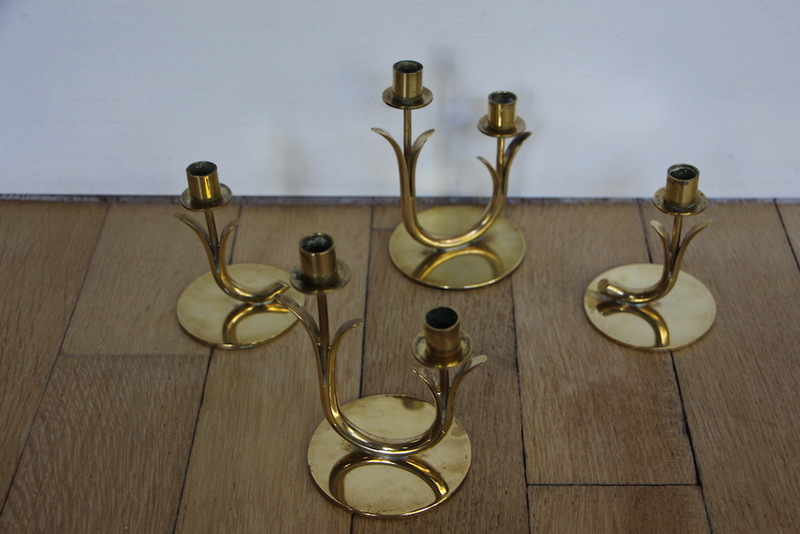 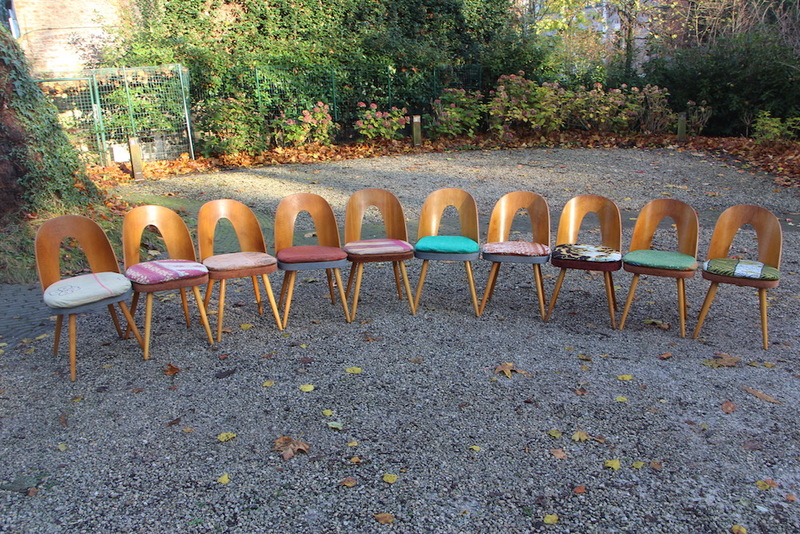 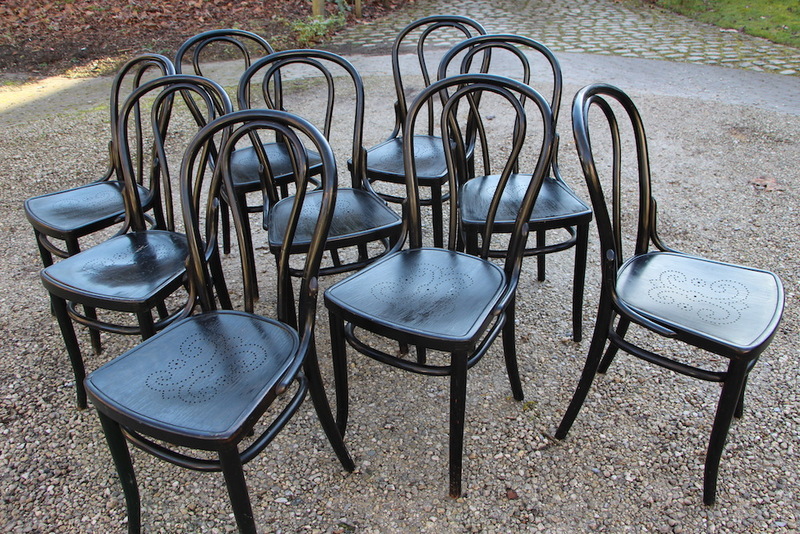 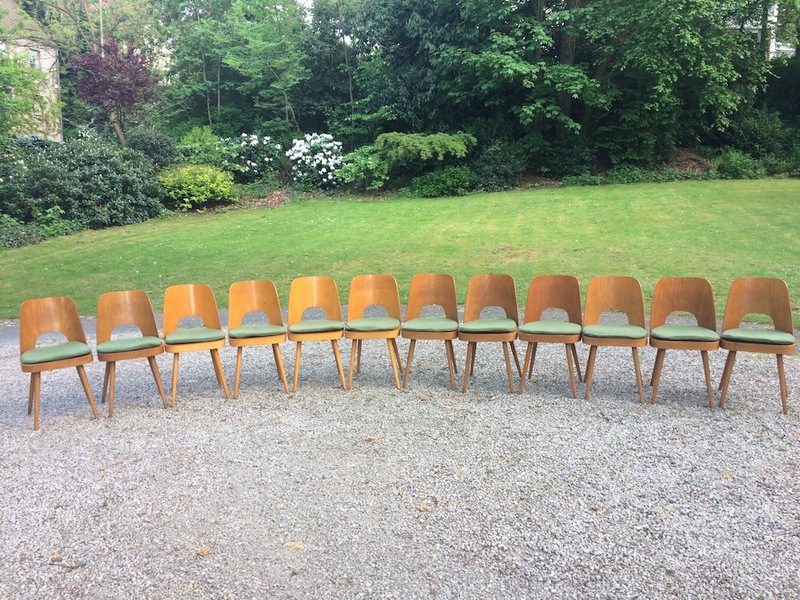 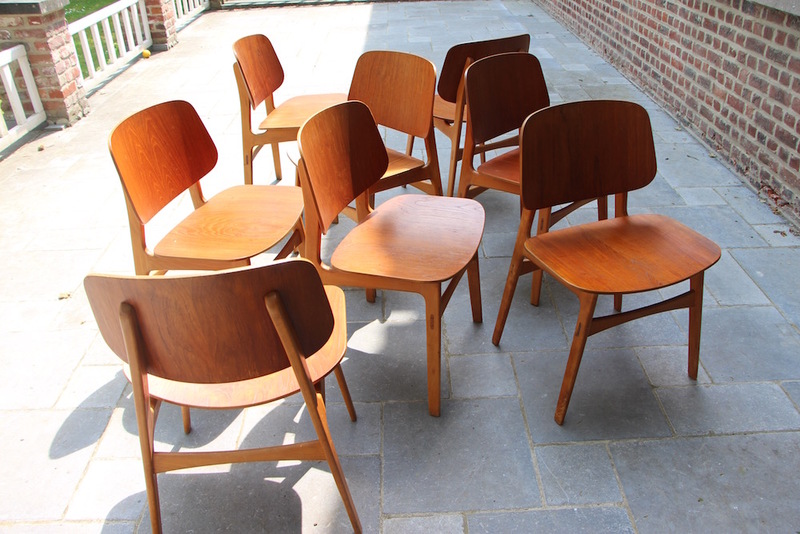 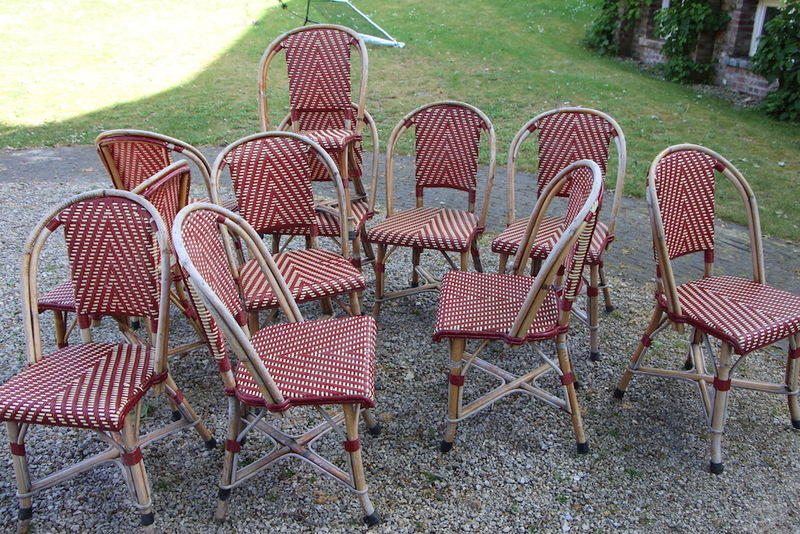 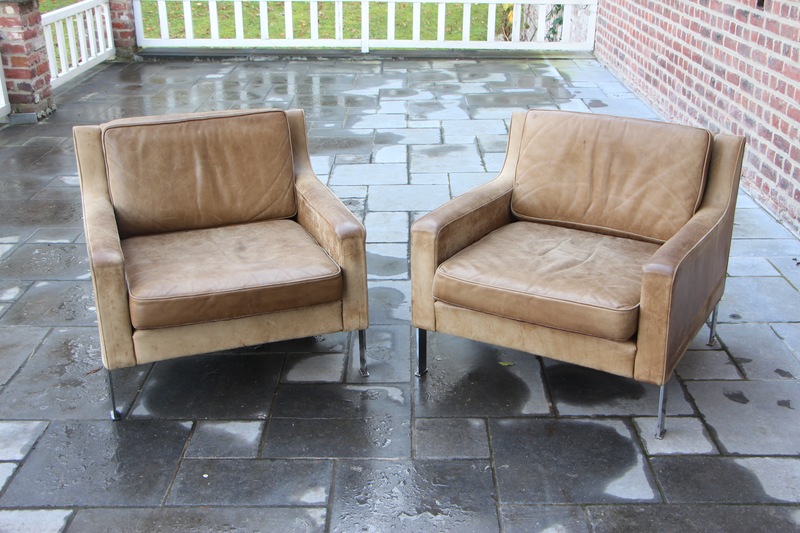 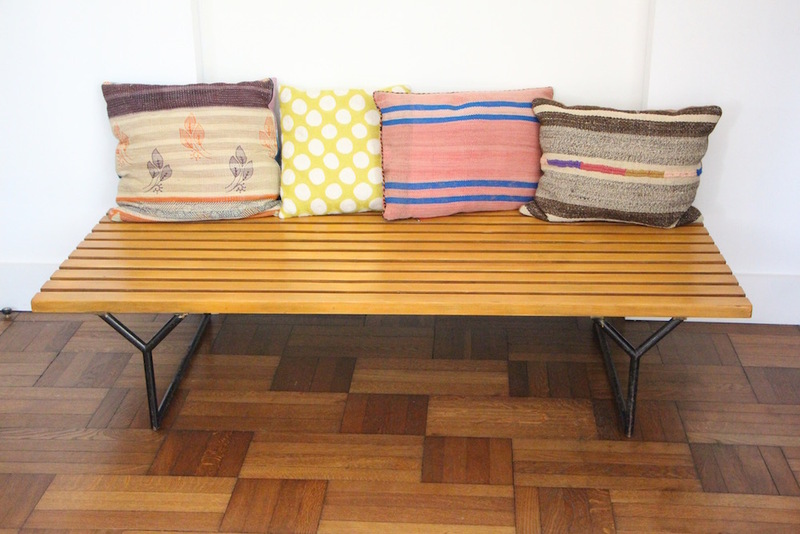 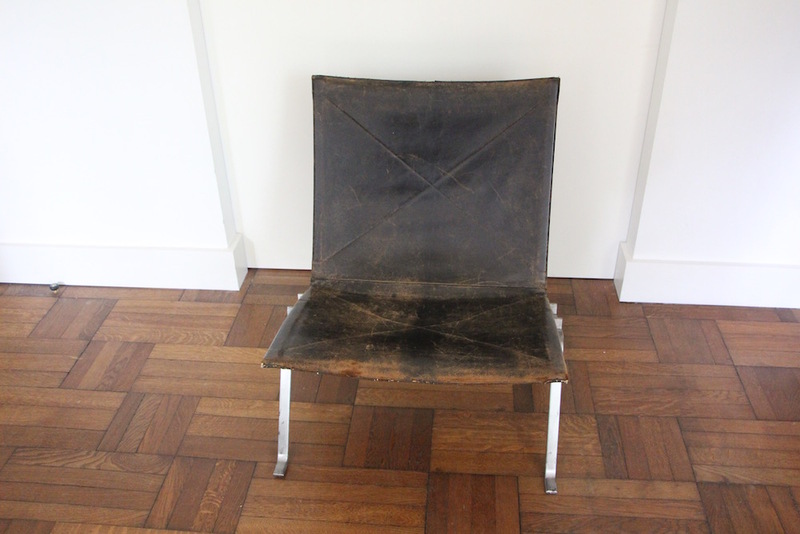 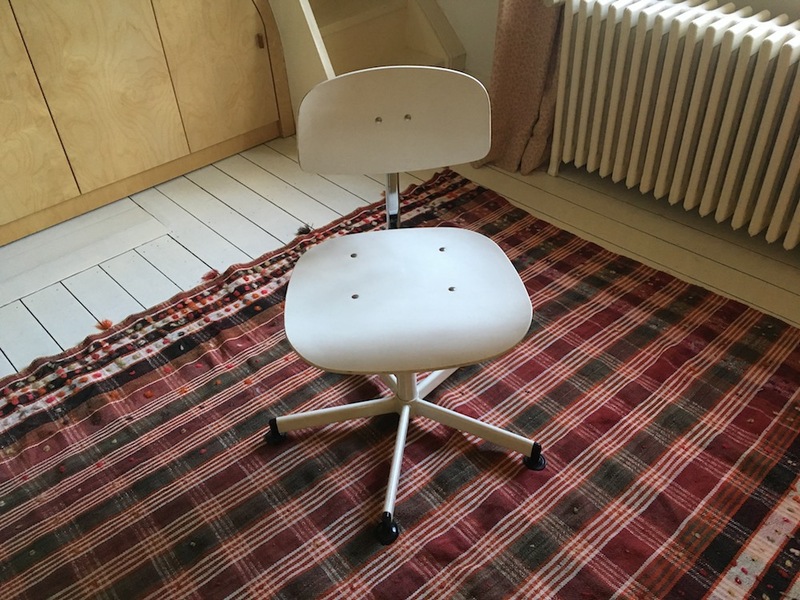 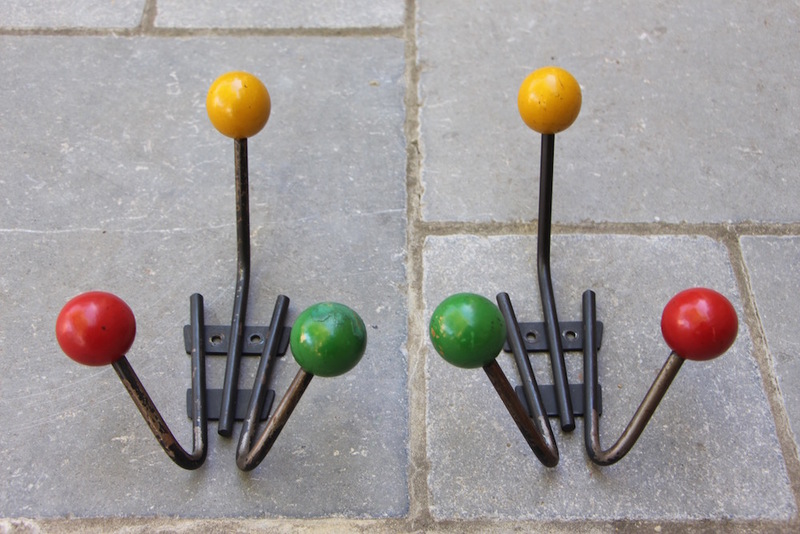 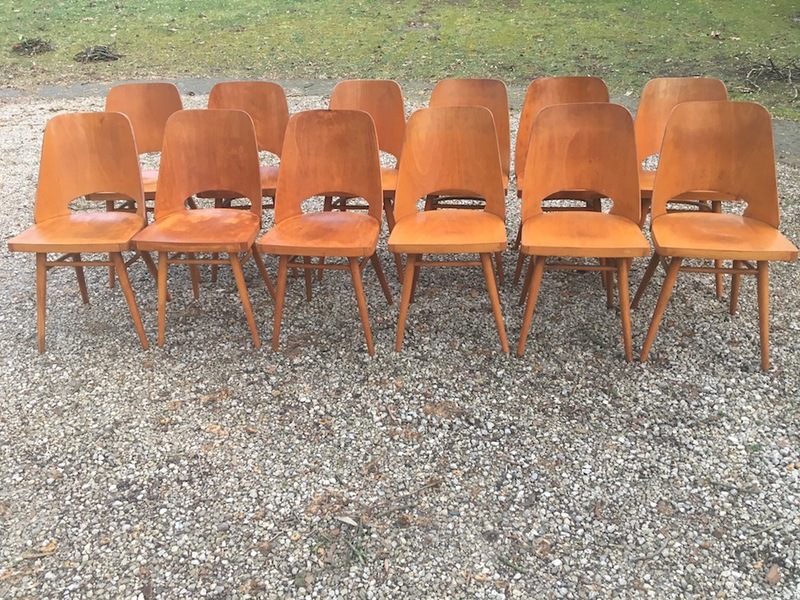 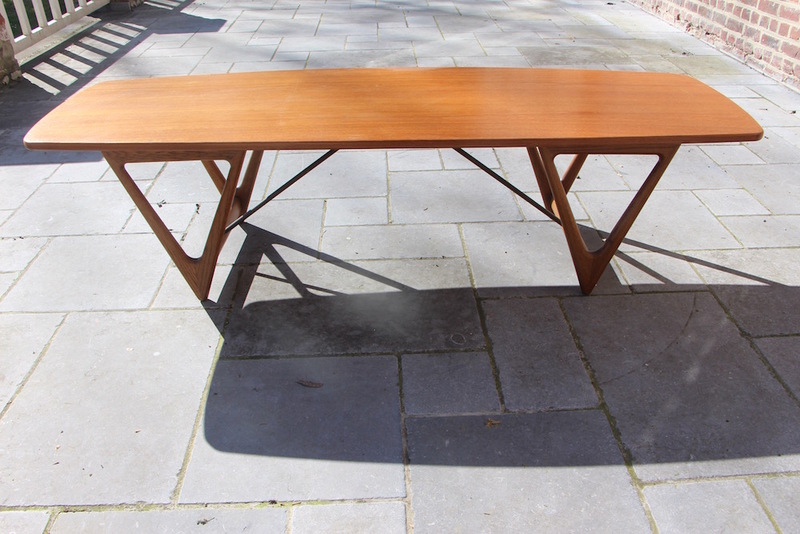 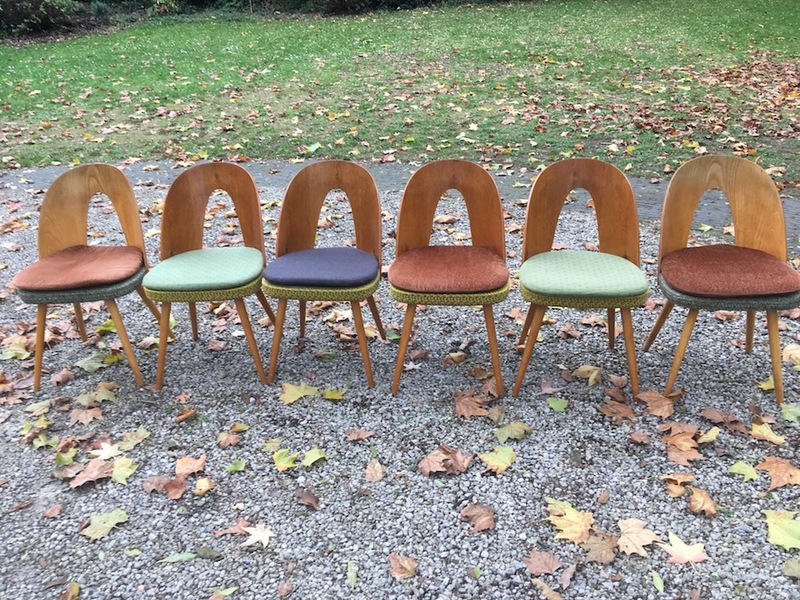 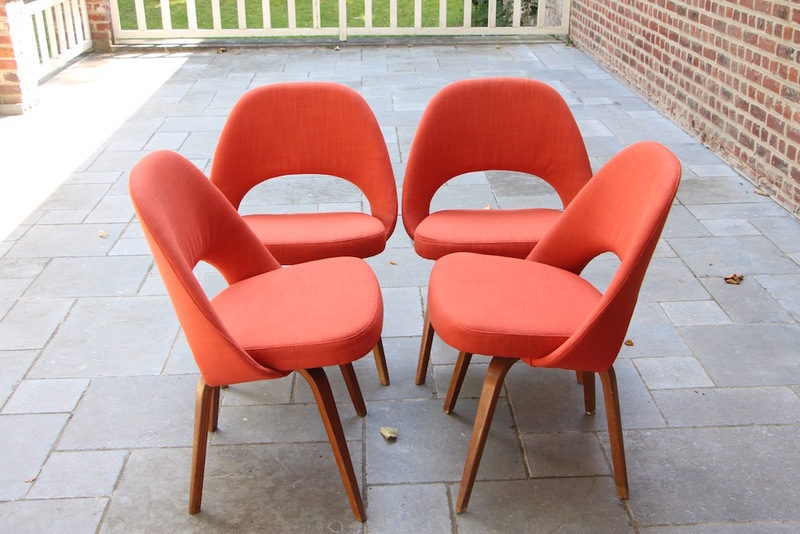 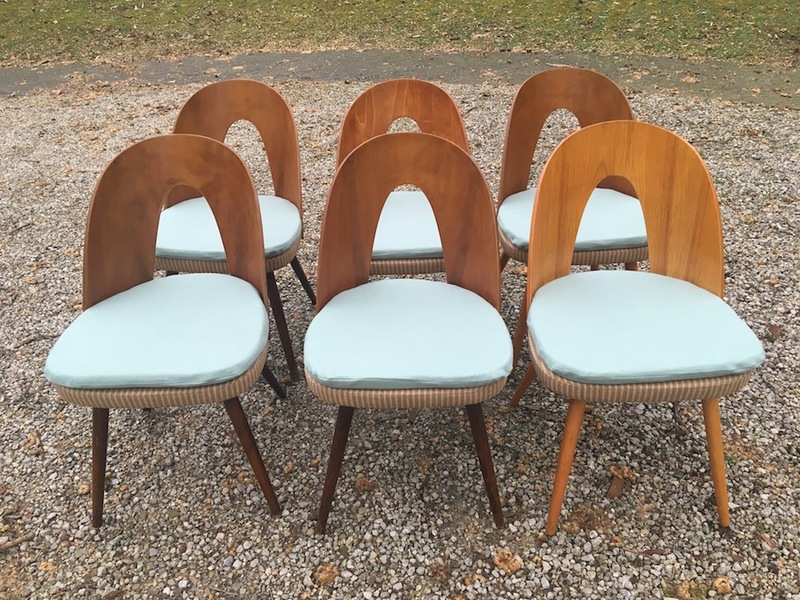 Dining chairs, lounge chairs, desk chairs, stools, other vintage items... 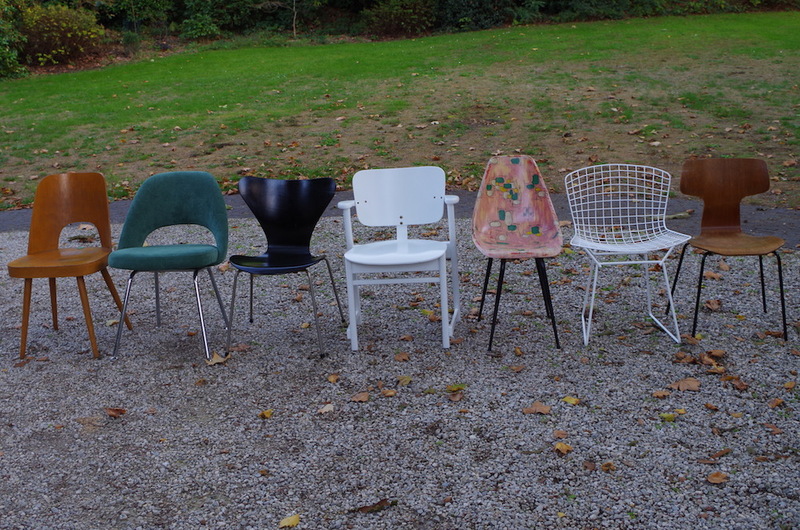 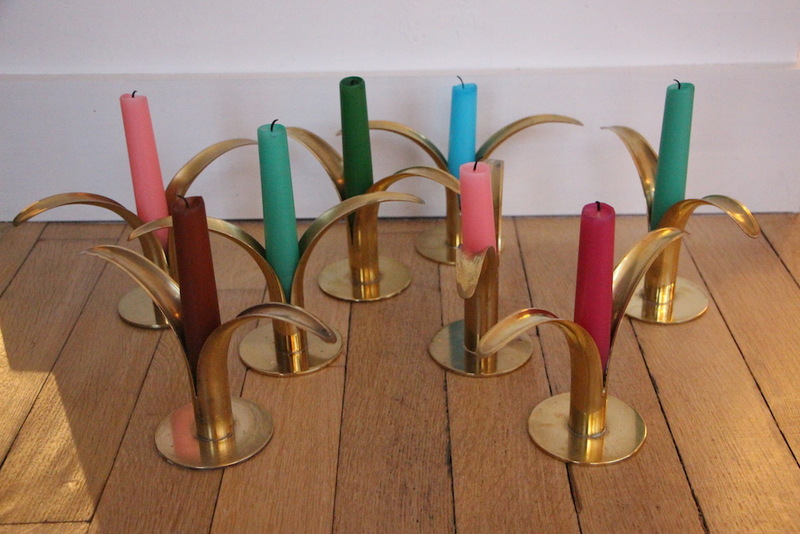 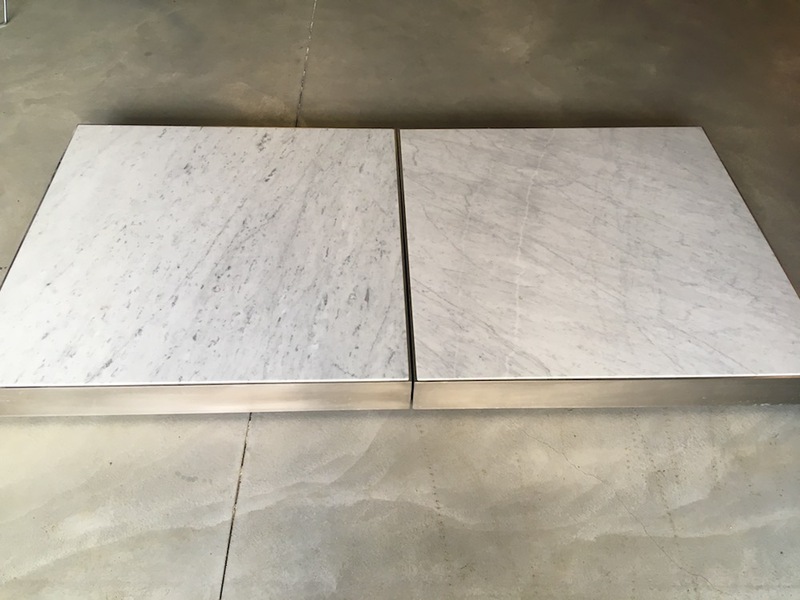 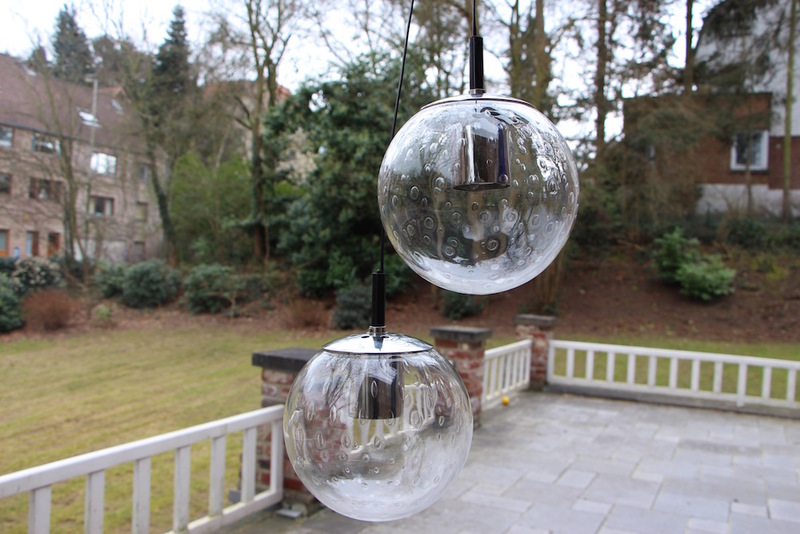 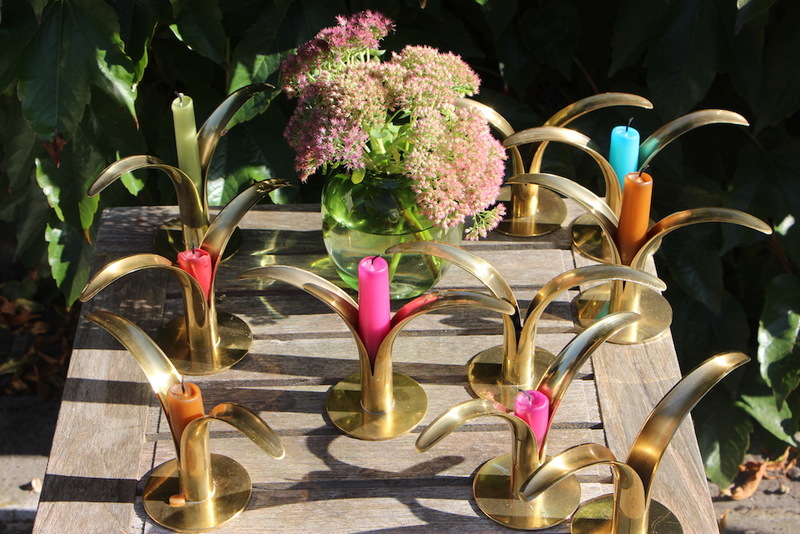 HERE ARE THE NEW ARRIVALS!